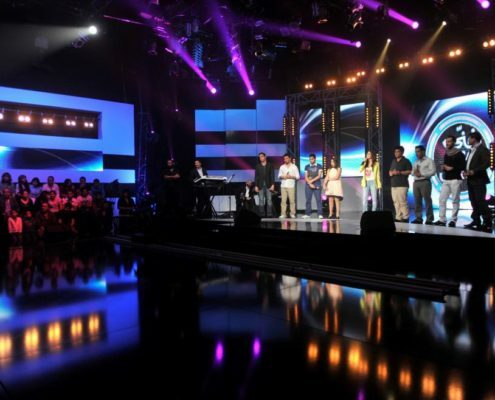 Vipro starts by getting a range of people with an assortment of talents and from a variety of backgrounds together creates ideas with true breadth and depth. 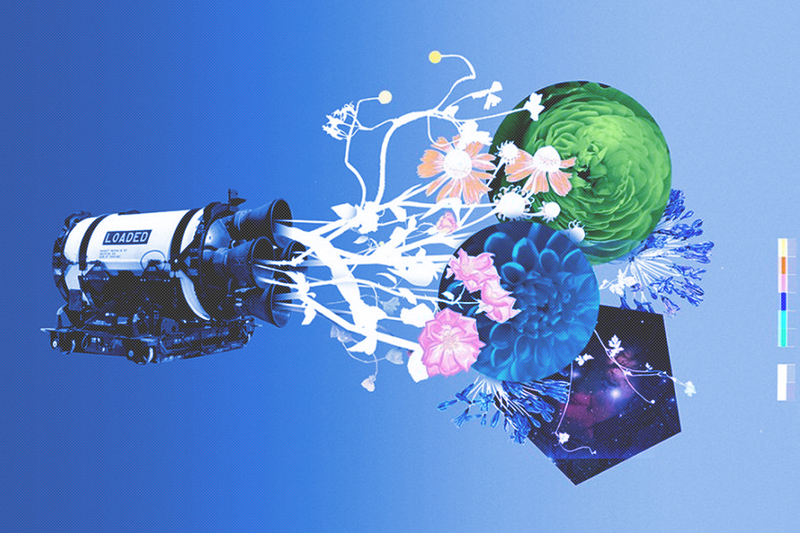 Involving different individuals, from directors, to visual designers, to strategists all on one project, provides scope of perspective that otherwise couldn’t be achieved. 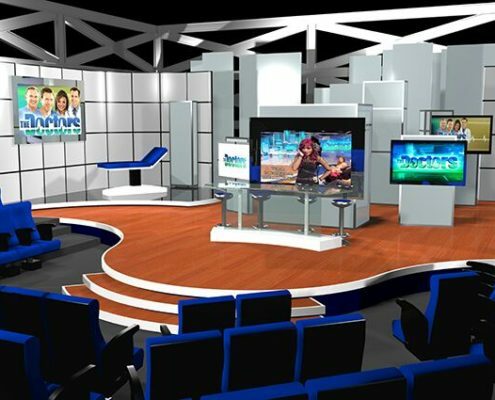 In multimedia, Vipro aims to strategically create for each client an array of various digital media content such as text, images, sound and videos, either integrated into a multi-sensory interactive app and web, or presentations and reports. 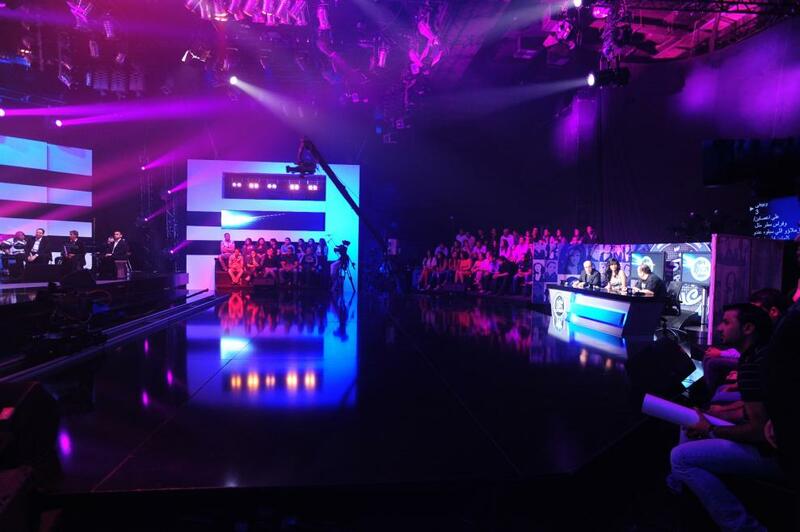 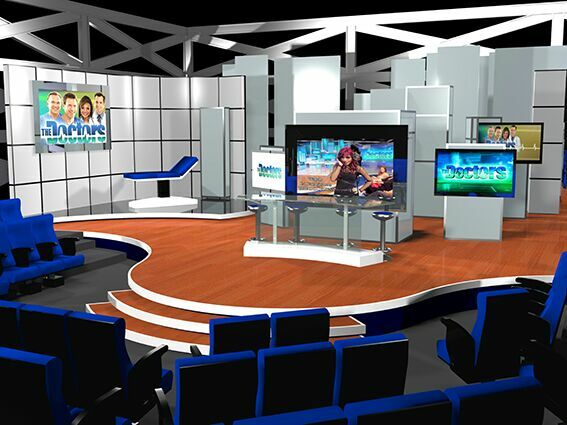 Whether it be designing and building a new Tv studio set or creating an image for a brand, there’s no small or big project for VIPRO’s visual artists. 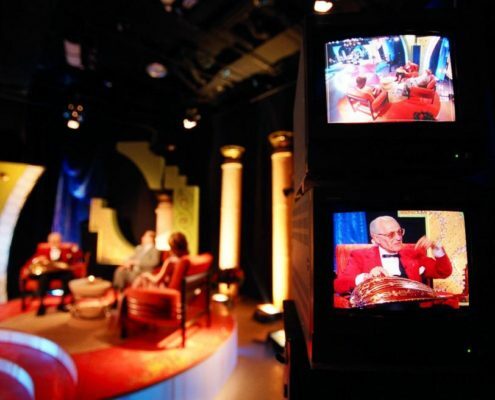 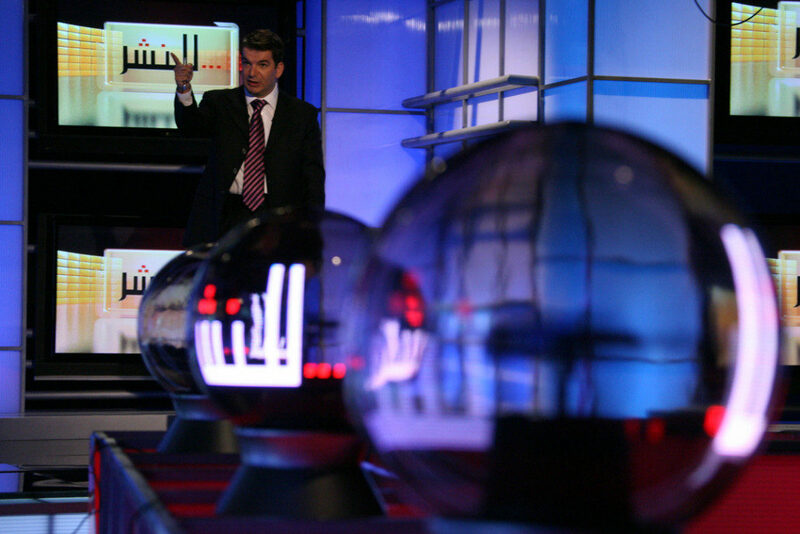 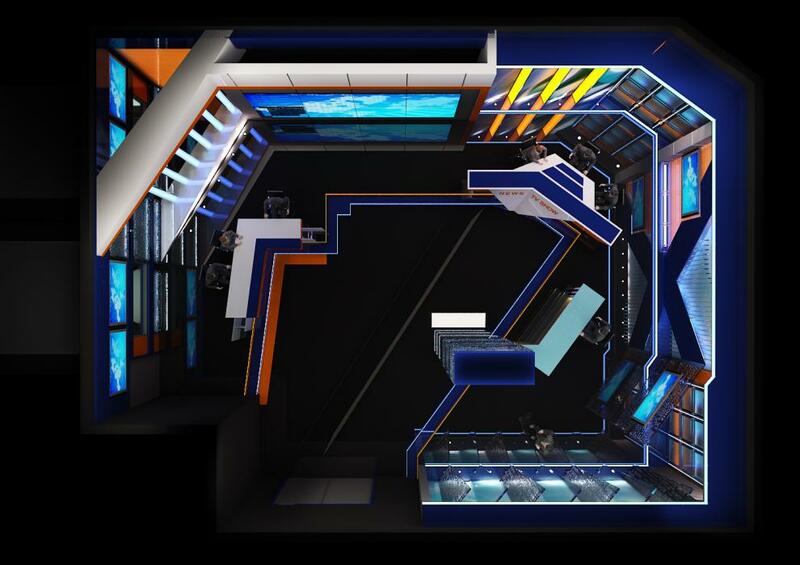 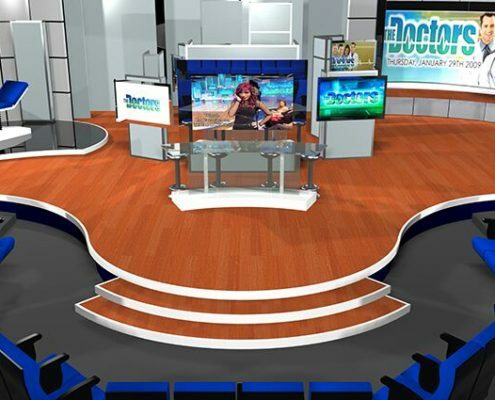 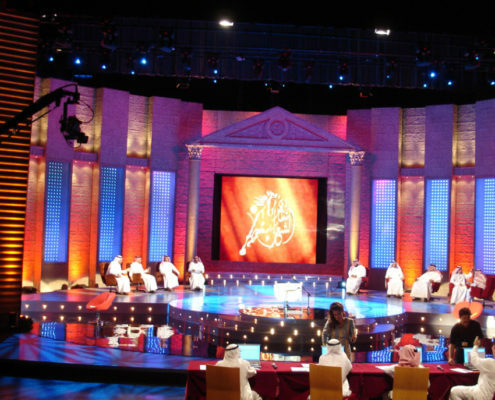 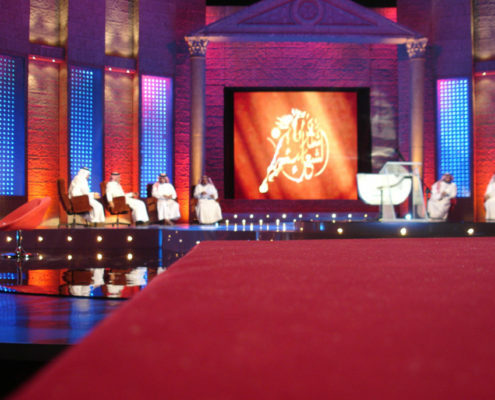 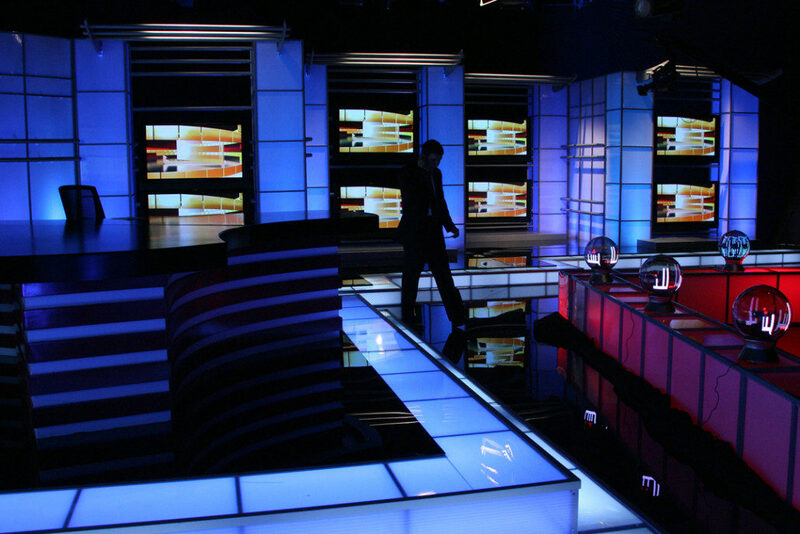 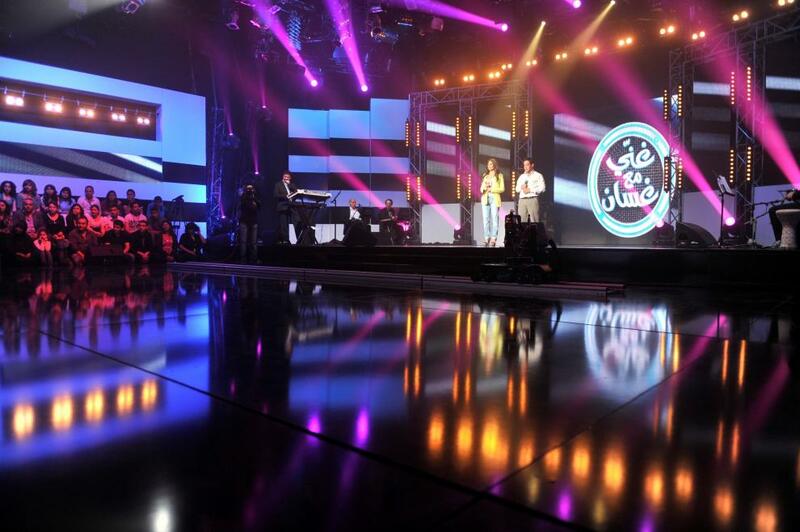 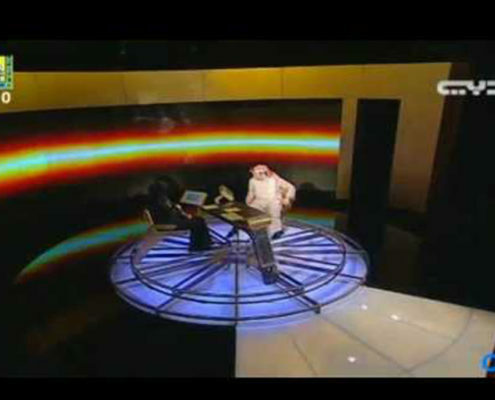 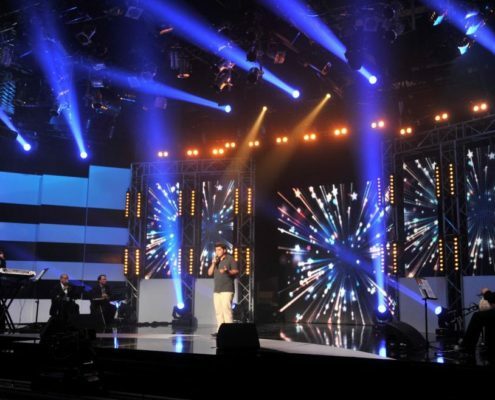 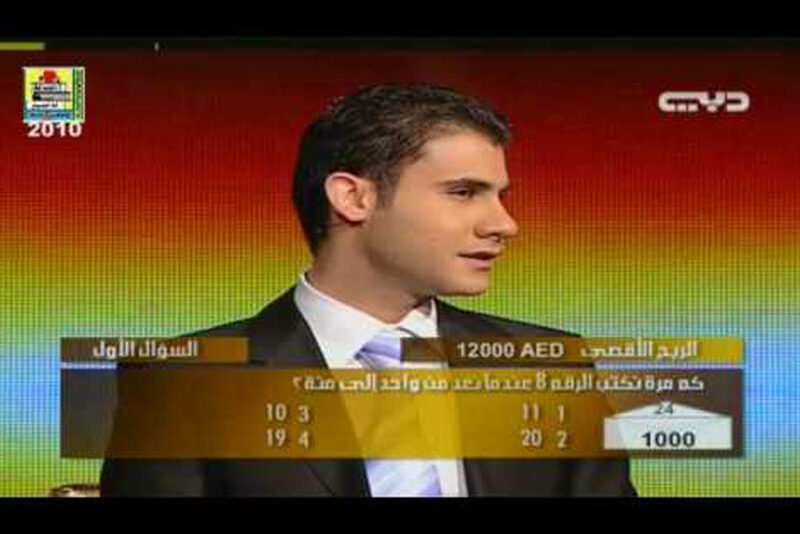 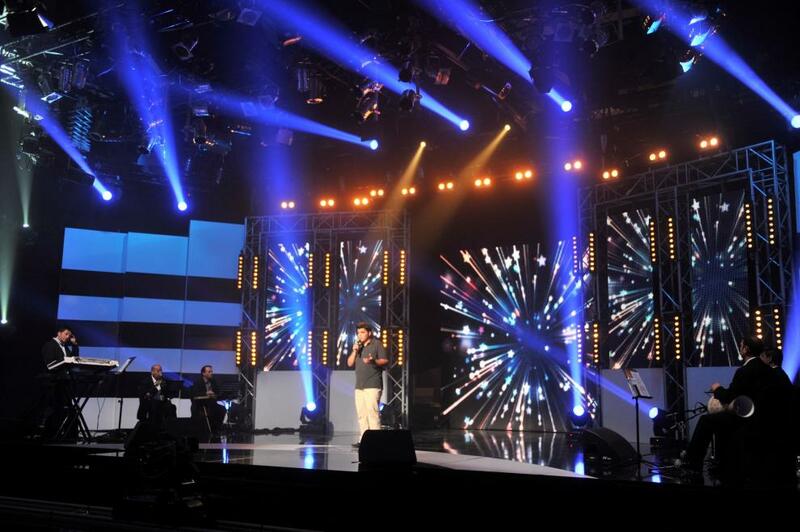 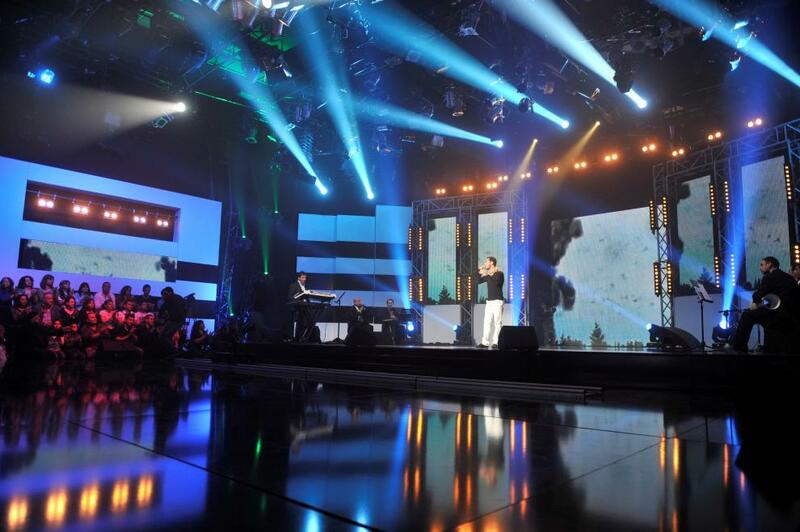 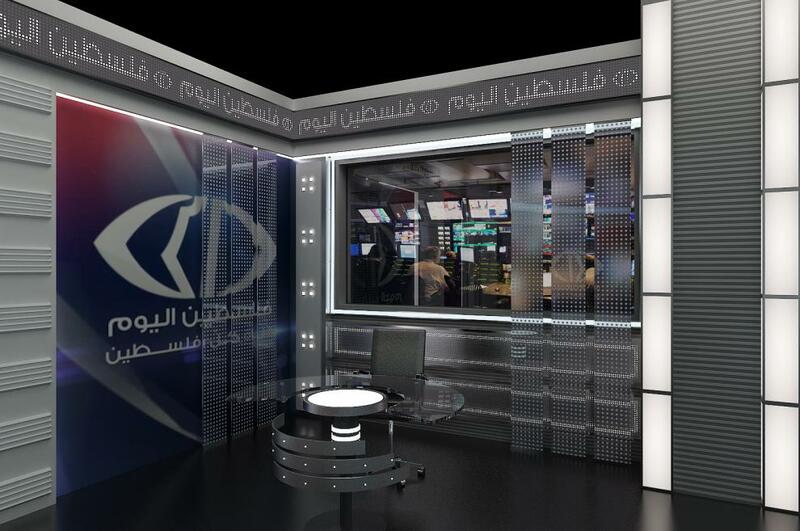 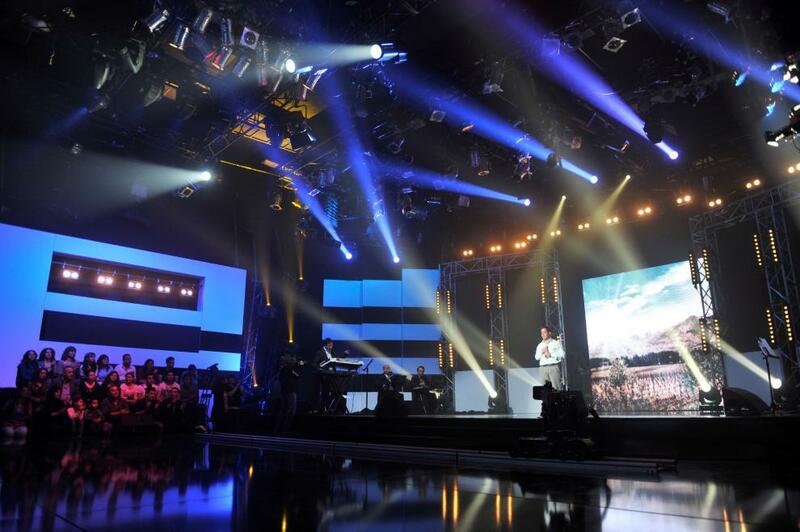 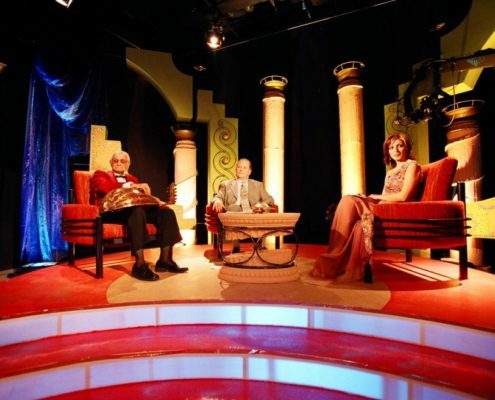 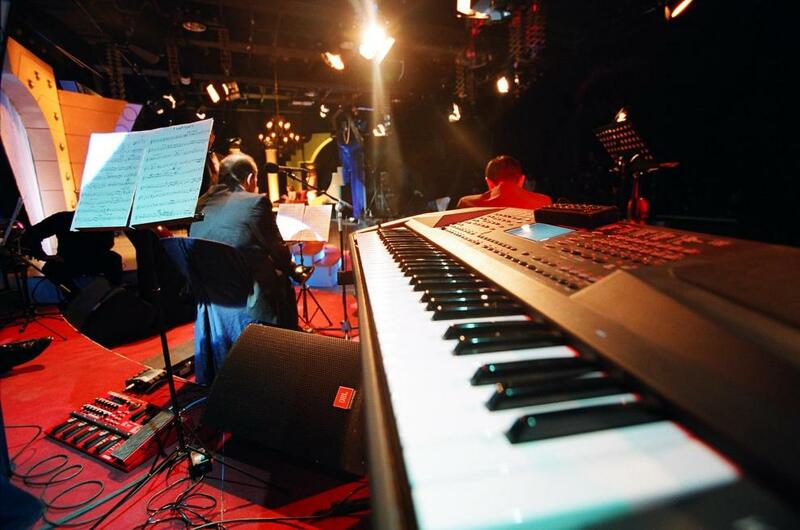 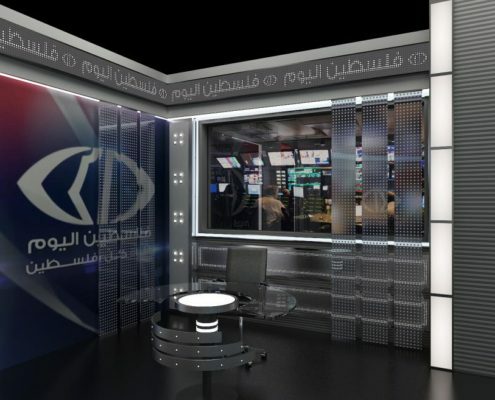 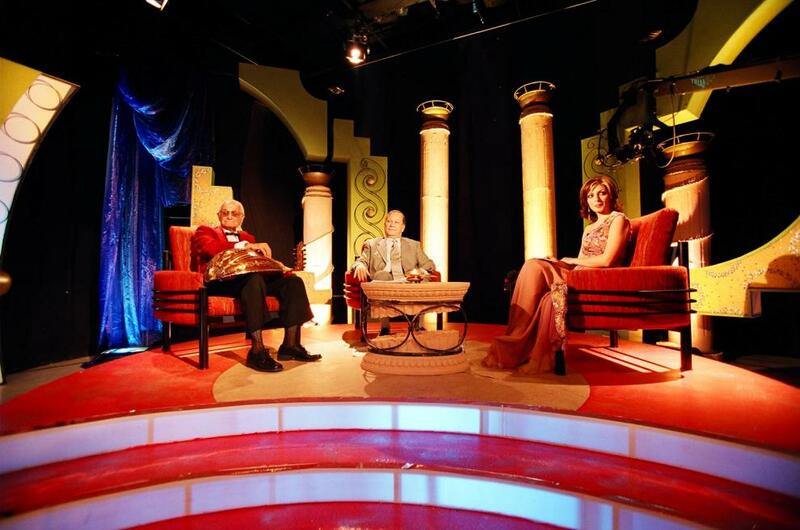 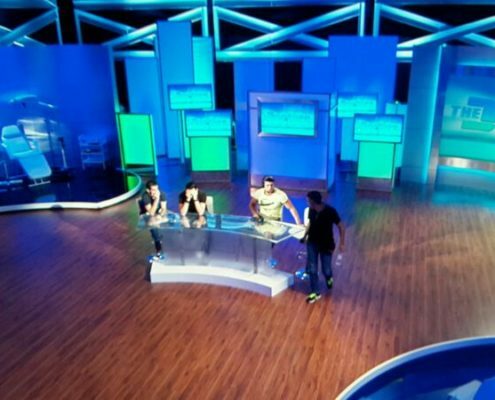 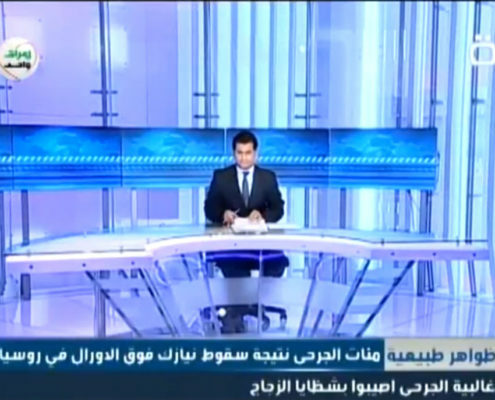 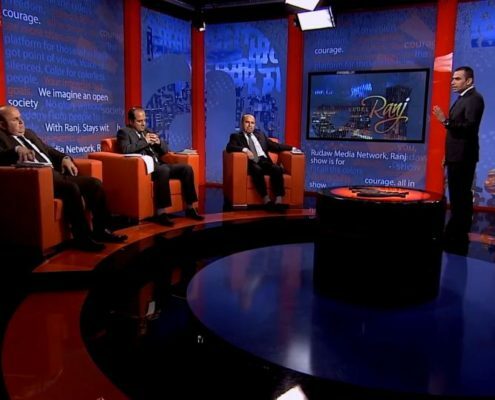 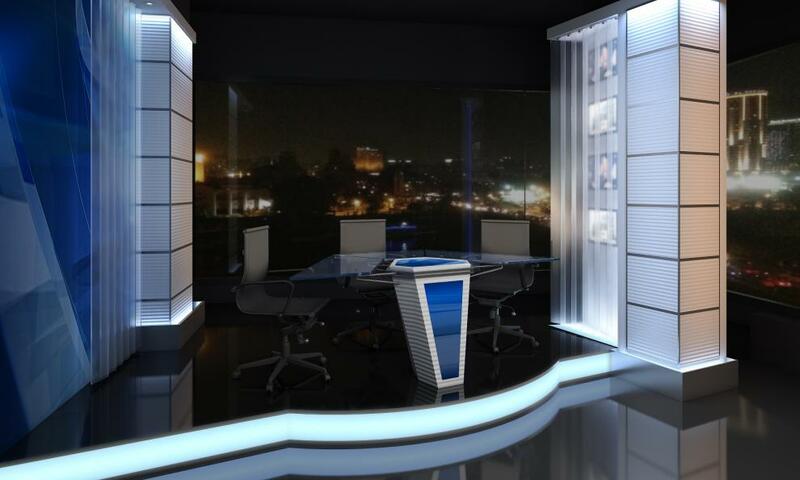 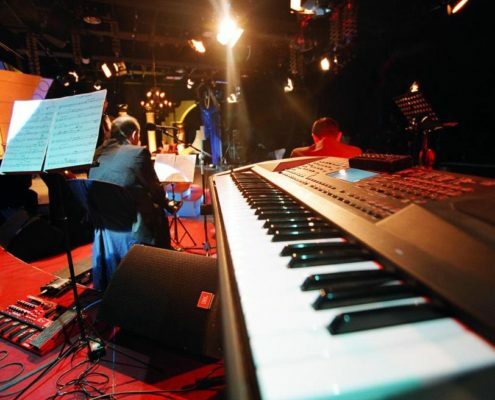 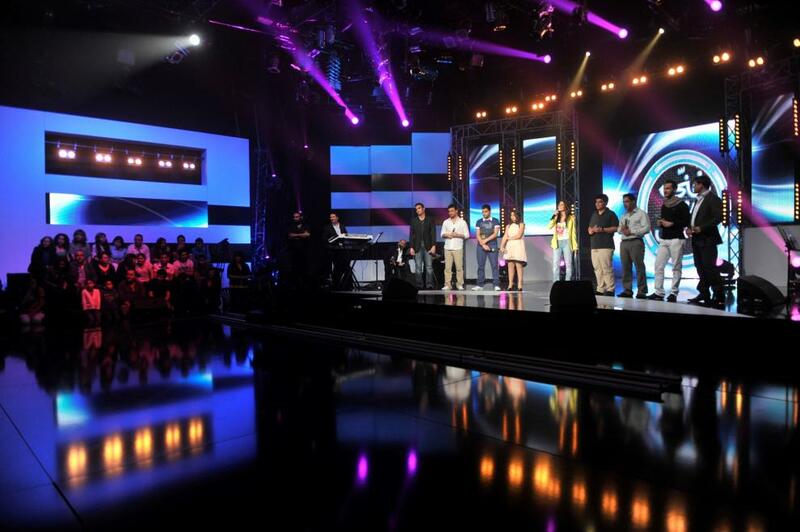 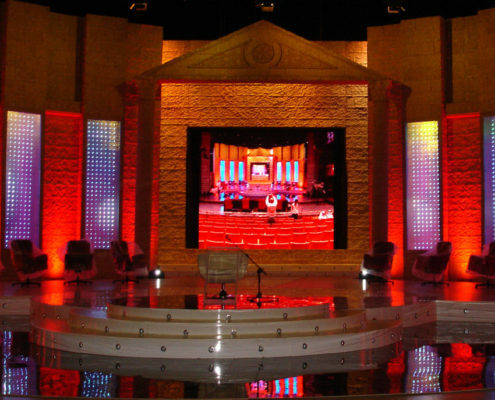 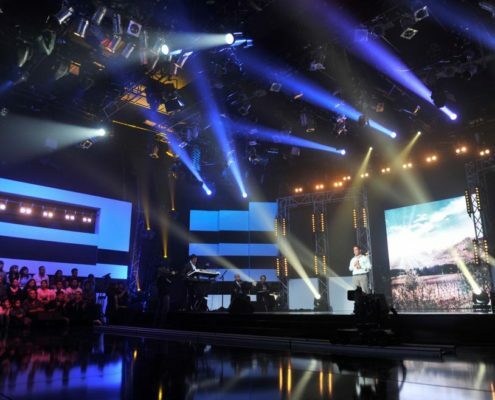 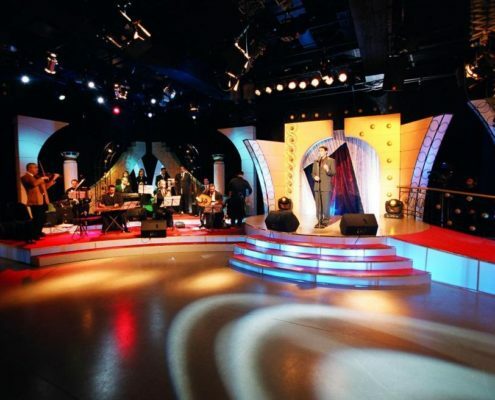 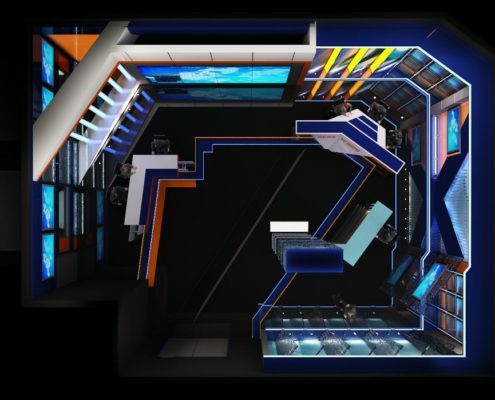 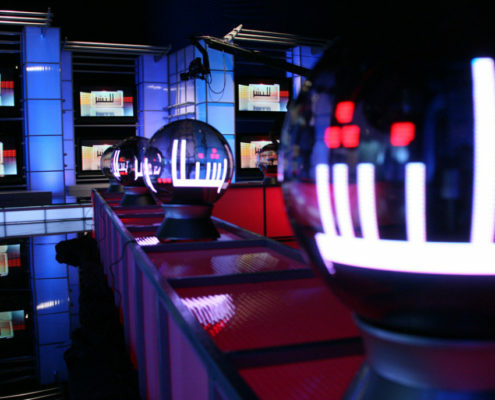 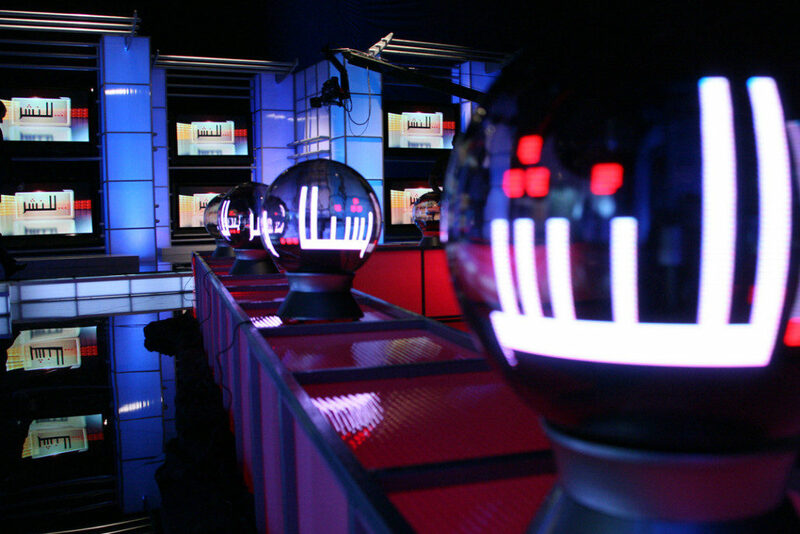 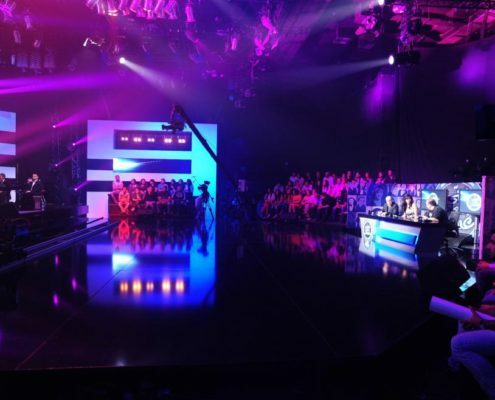 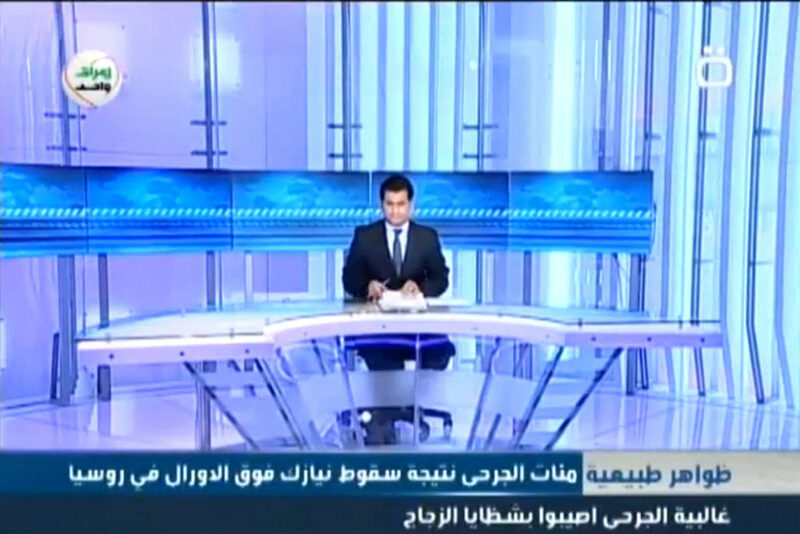 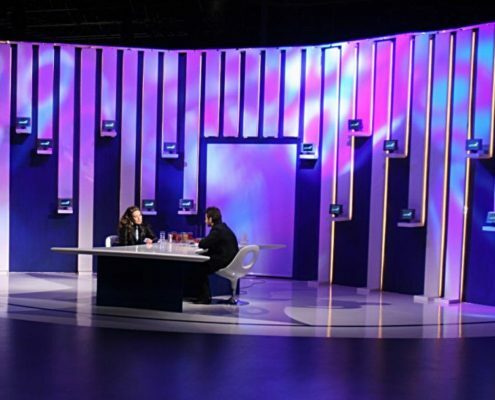 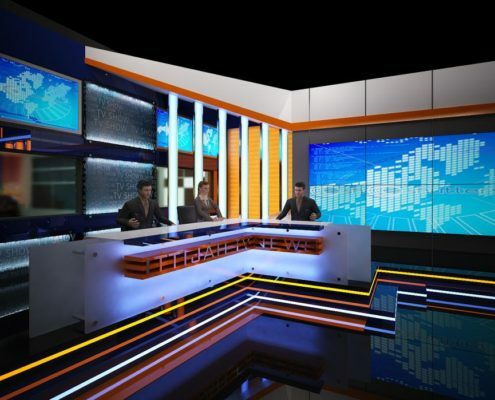 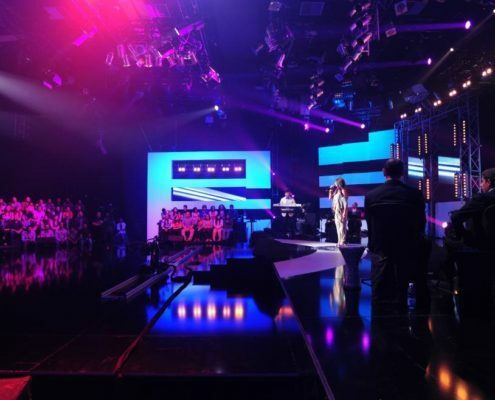 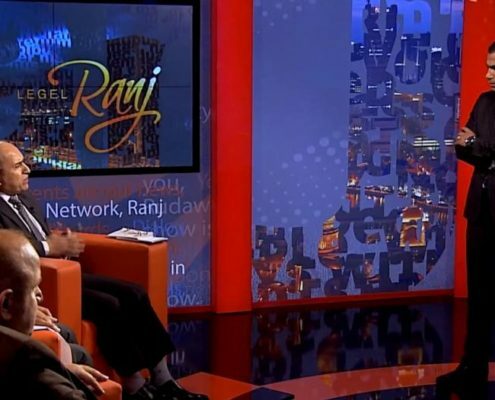 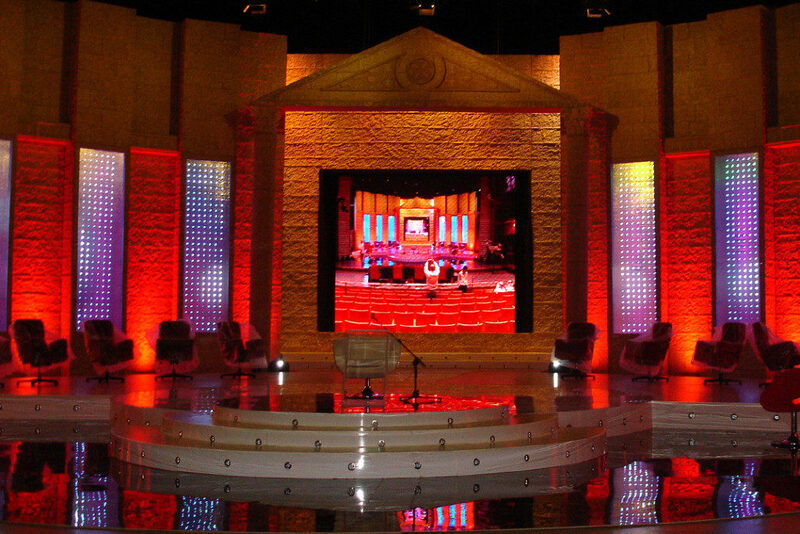 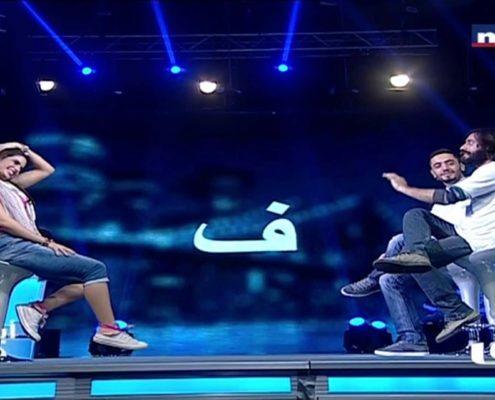 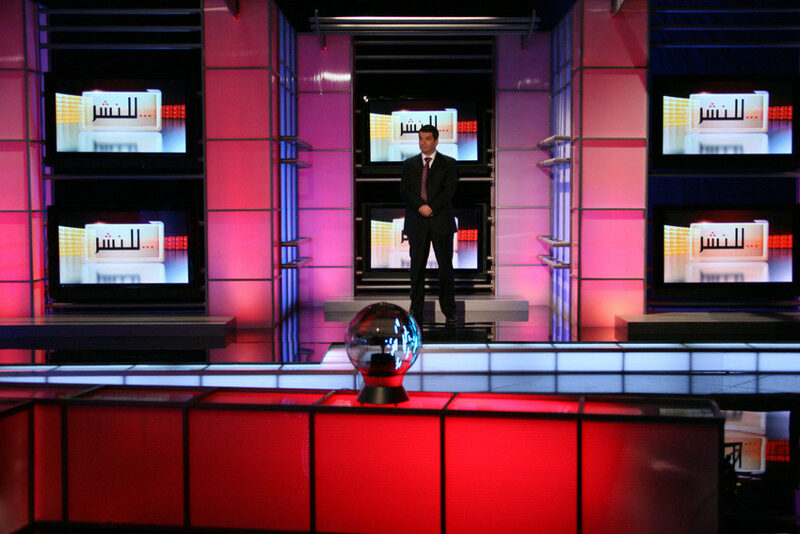 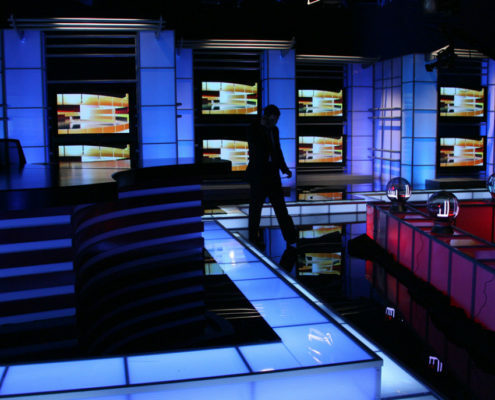 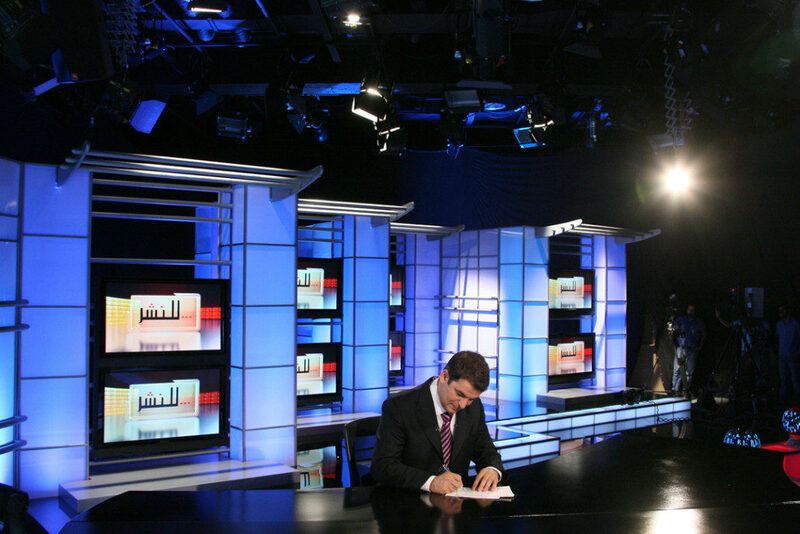 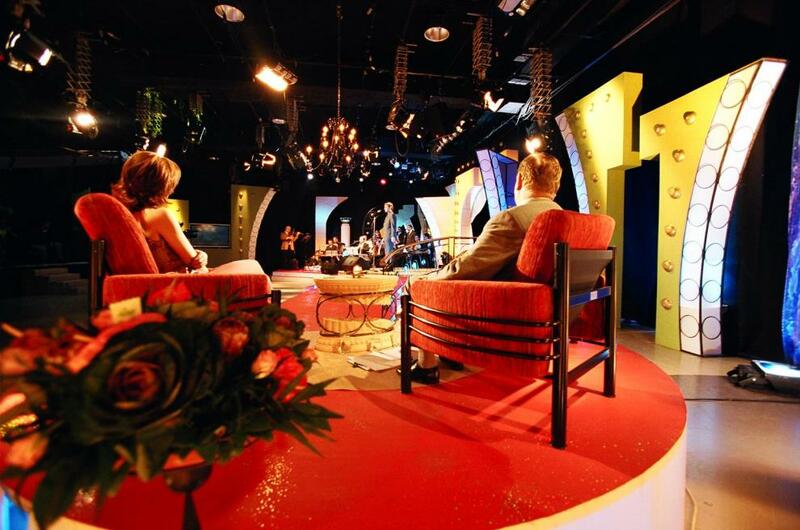 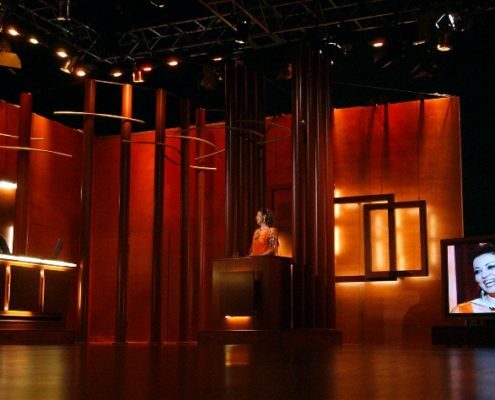 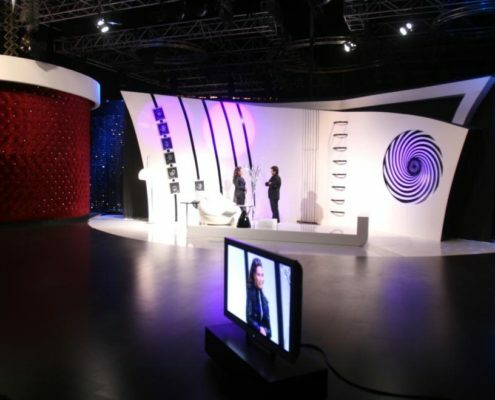 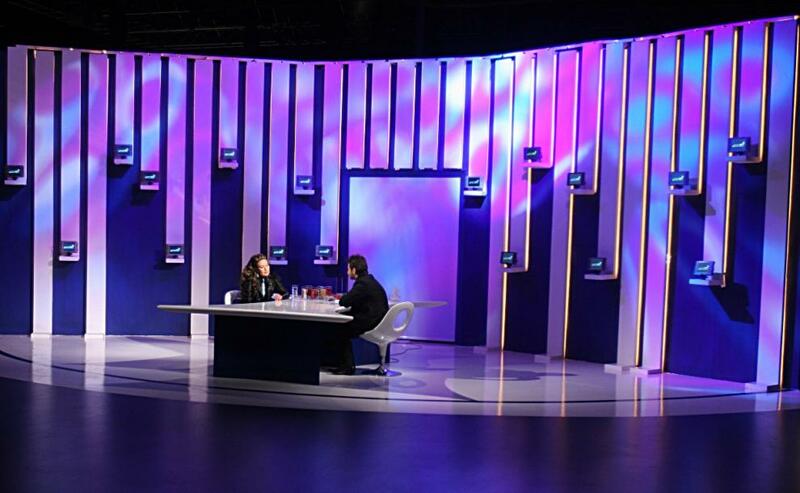 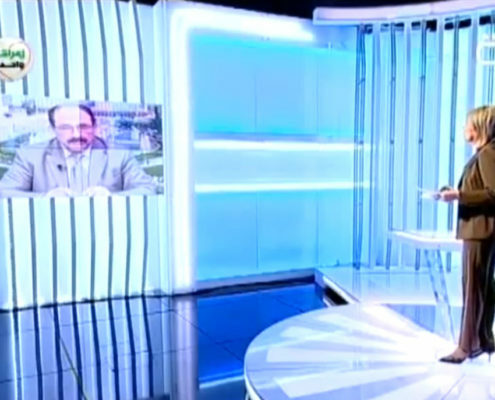 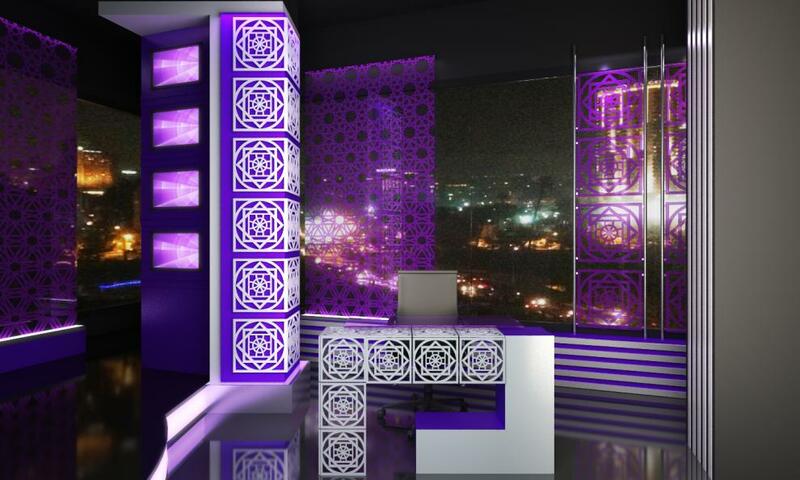 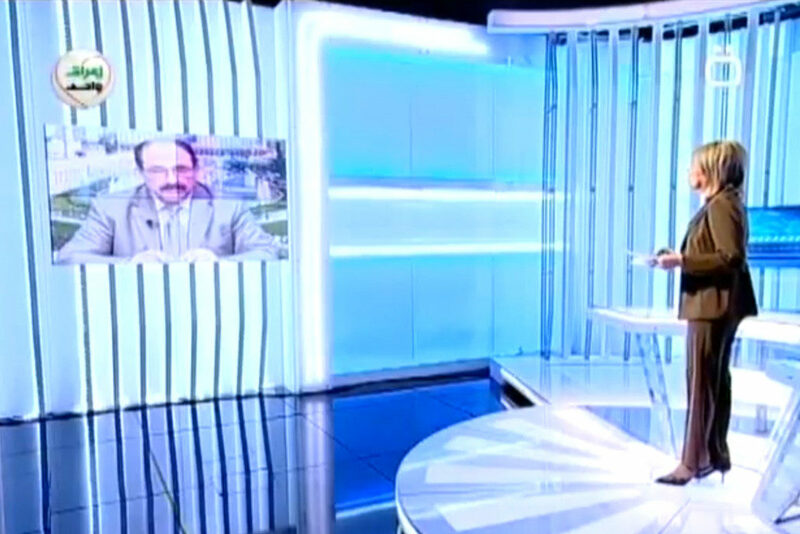 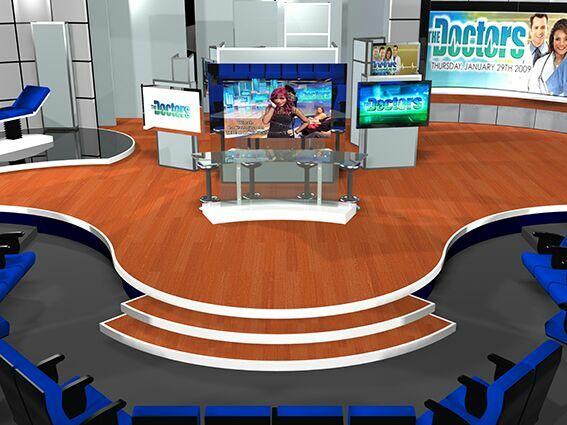 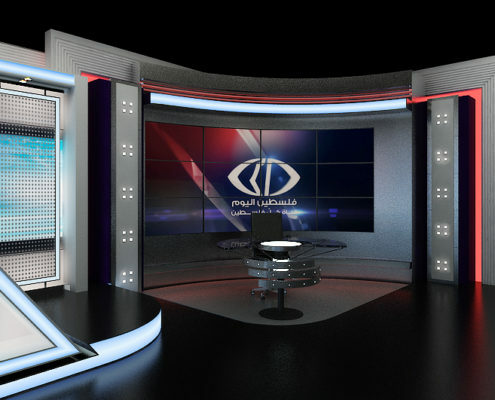 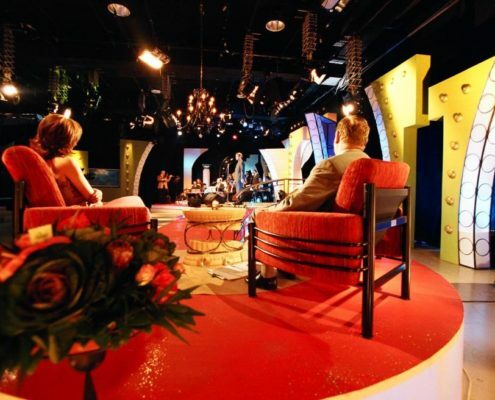 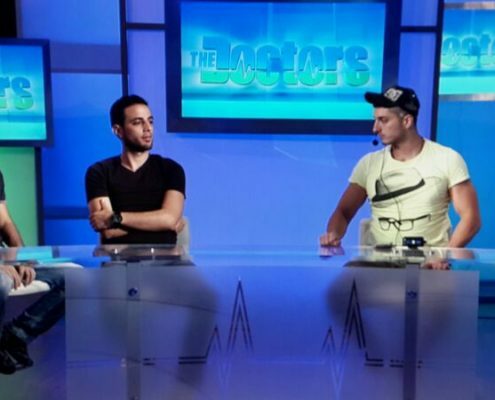 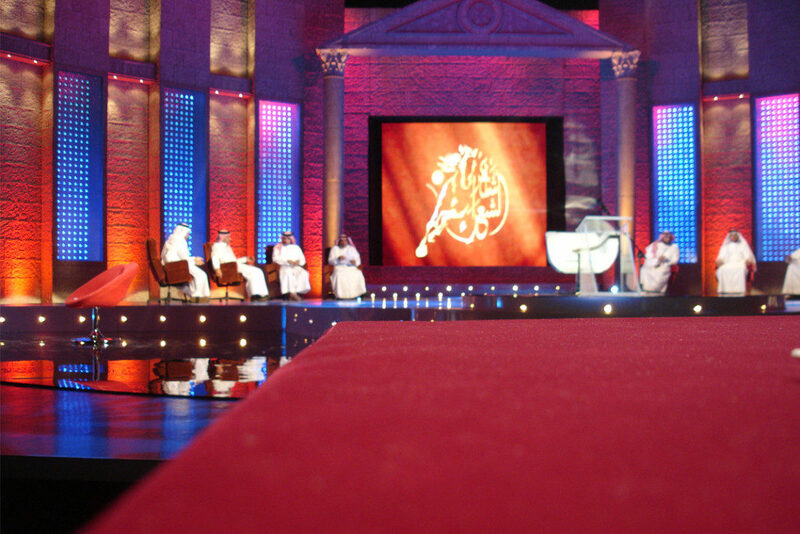 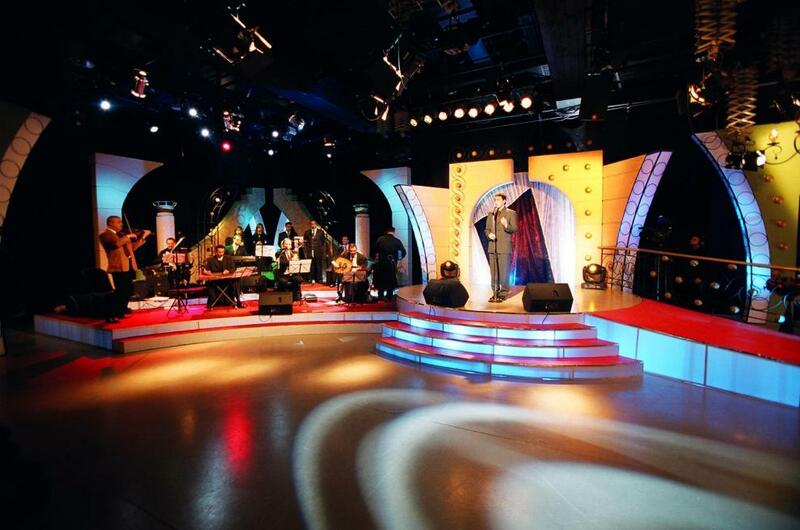 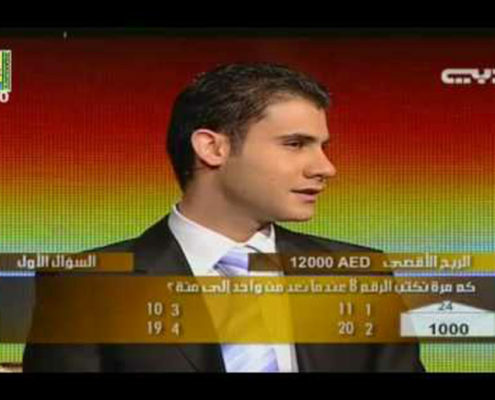 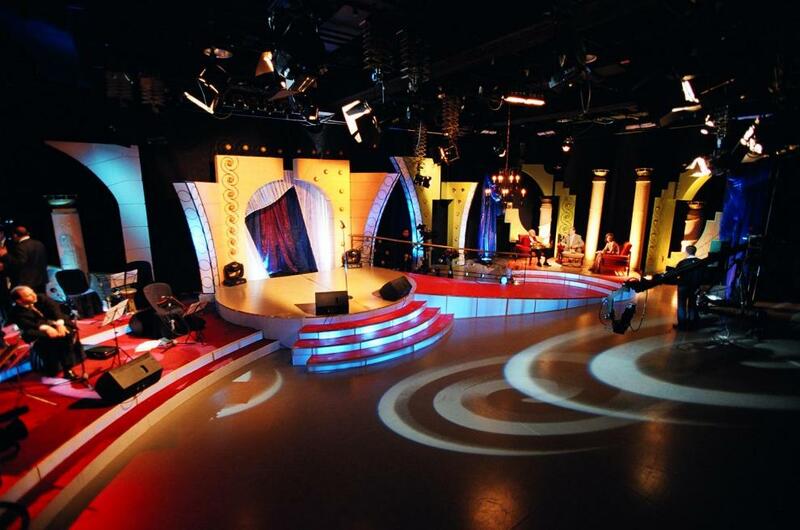 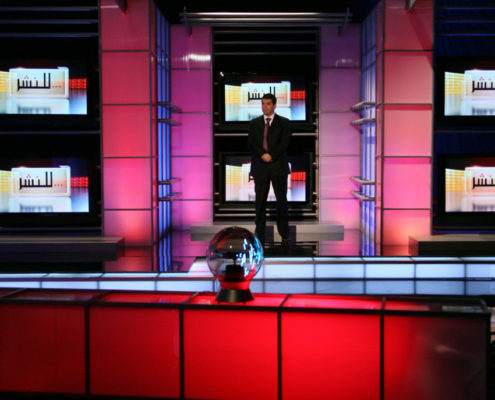 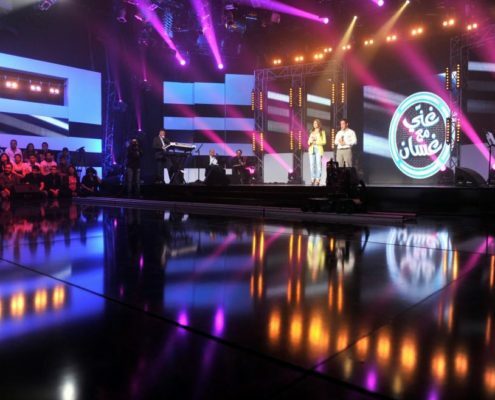 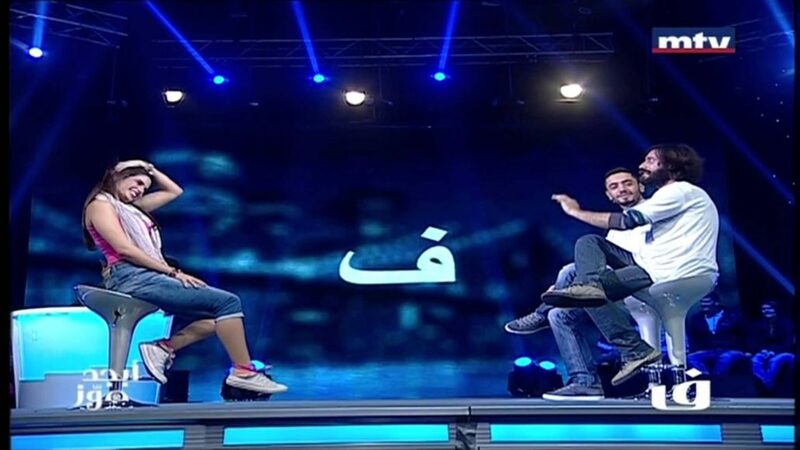 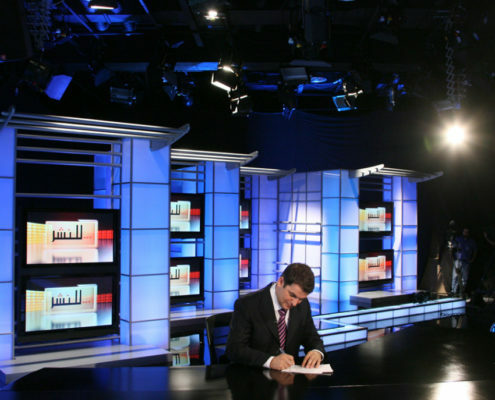 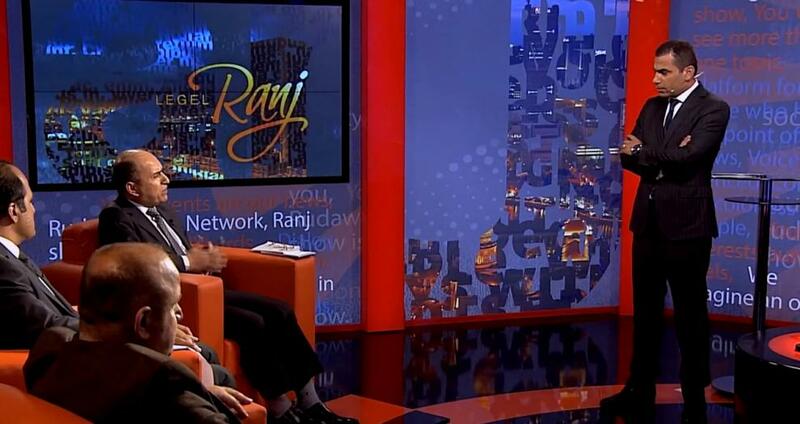 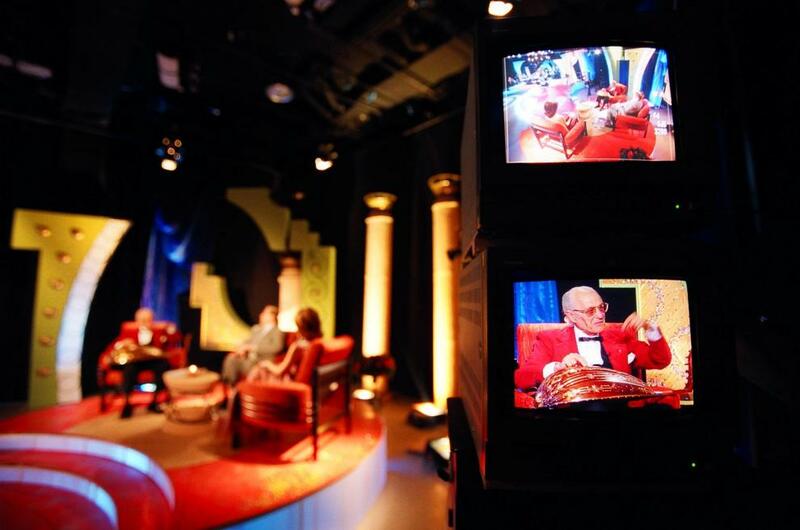 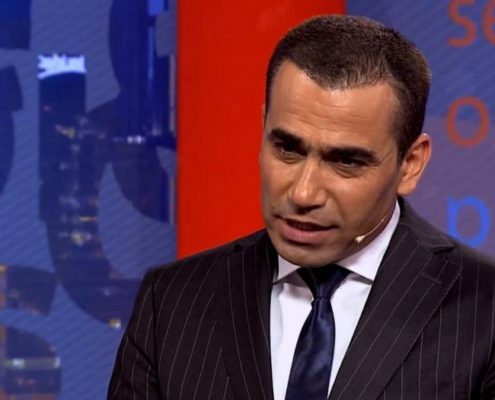 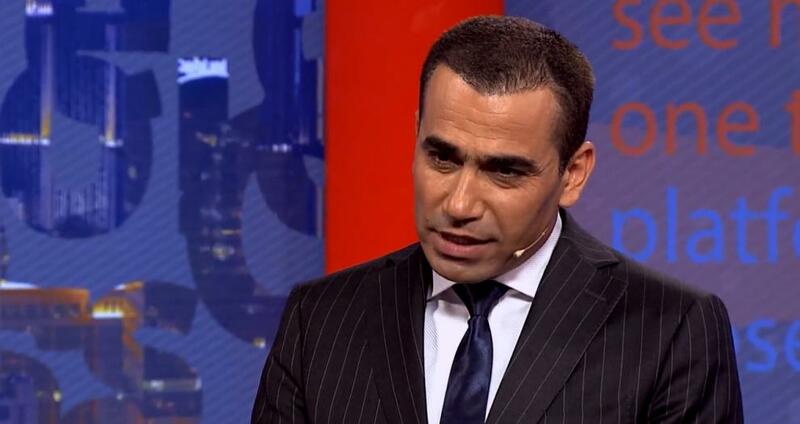 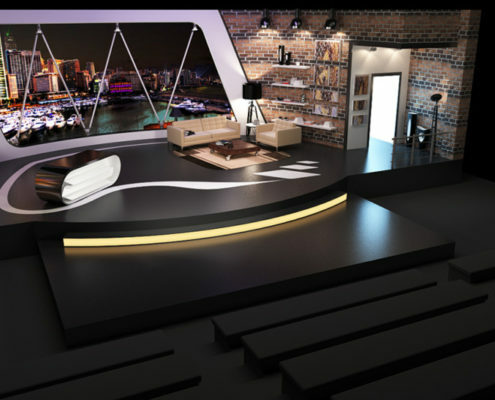 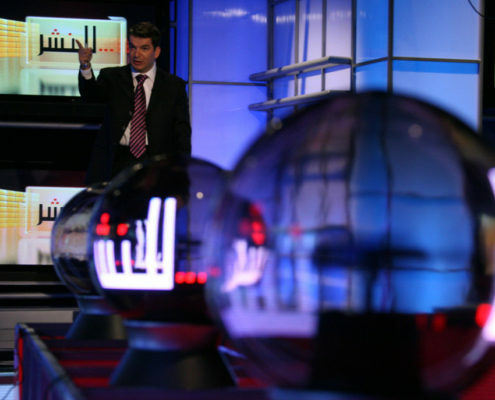 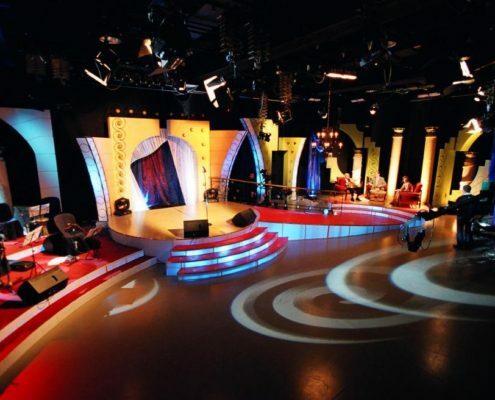 VI.PRO provides set design service for broadcast center and media industry for news, sports, weather, Talk shows and special variety shows and programs. 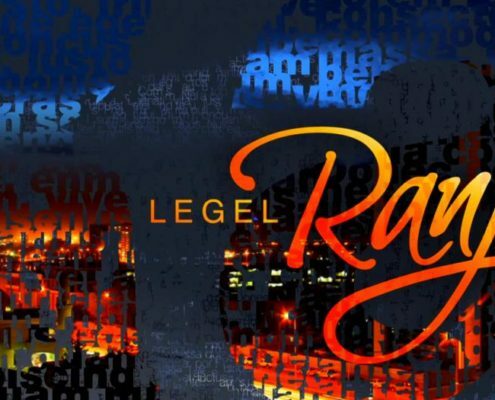 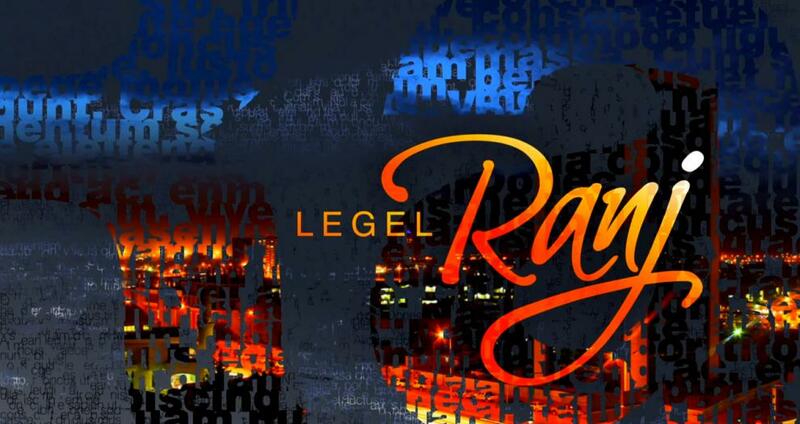 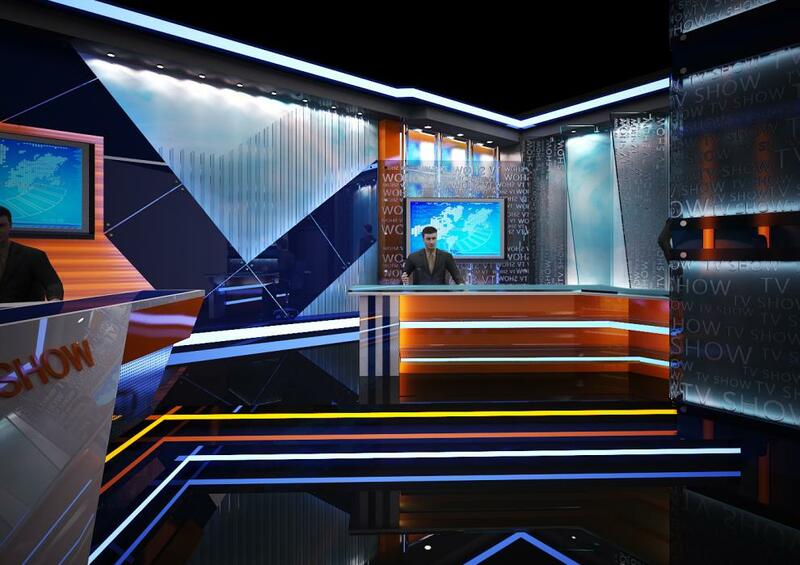 The Set design services include complete designs, pre-construction realistic 3d visualization and animation, camera shot review and construction drawings. 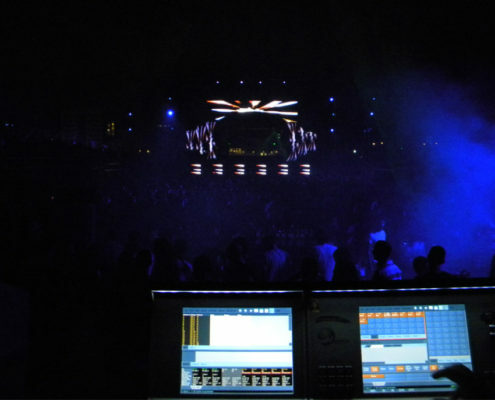 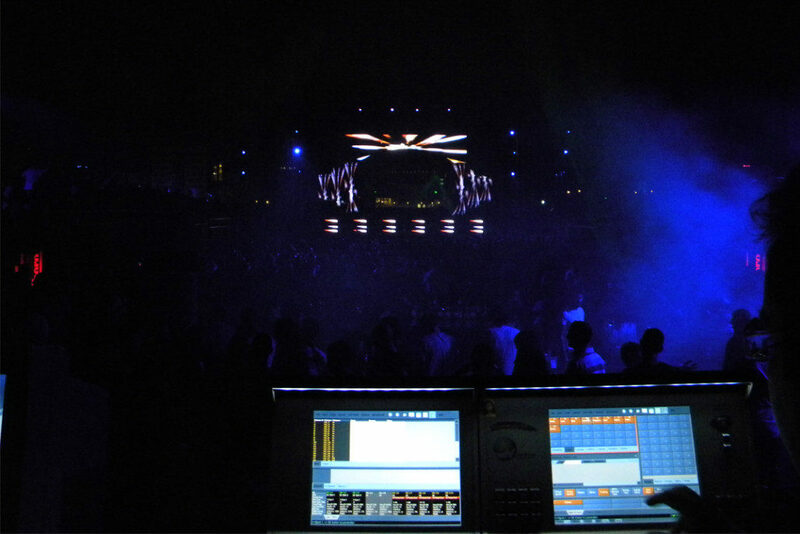 Whether you are planning large corporate event, an intimate wedding, or dynamic live production or concert and you need a concept VI.PRO is ready and capable to meet your needs. 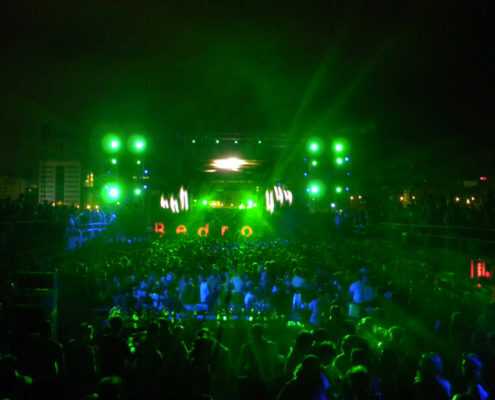 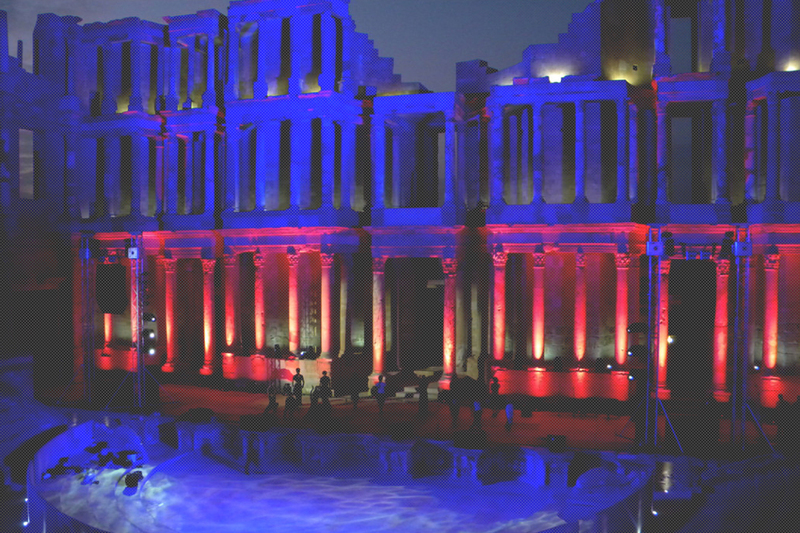 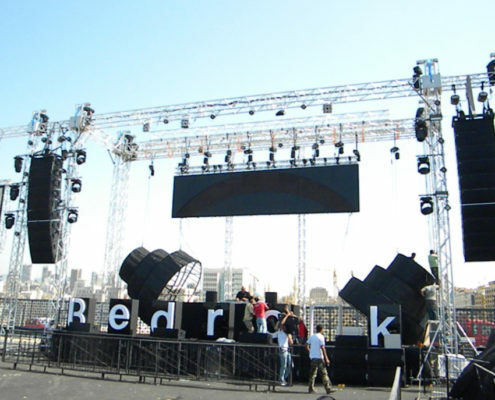 From presentation services to intimate atmospheres, we provide the best gear, the most creative design, and the most qualified crew to ultimately create the ideal image and atmosphere for each event. 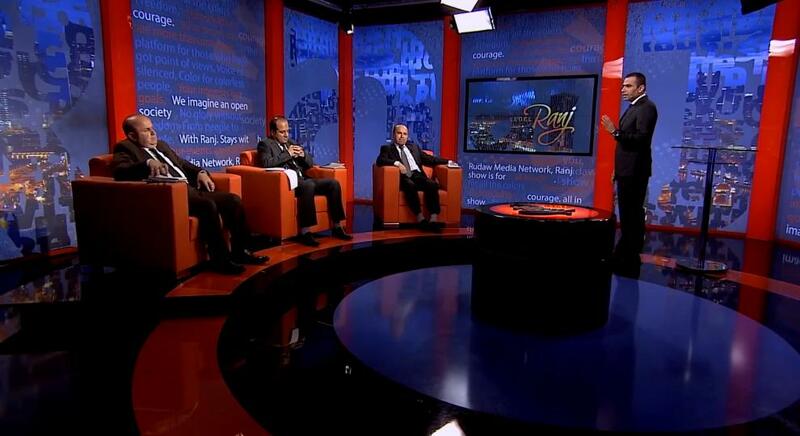 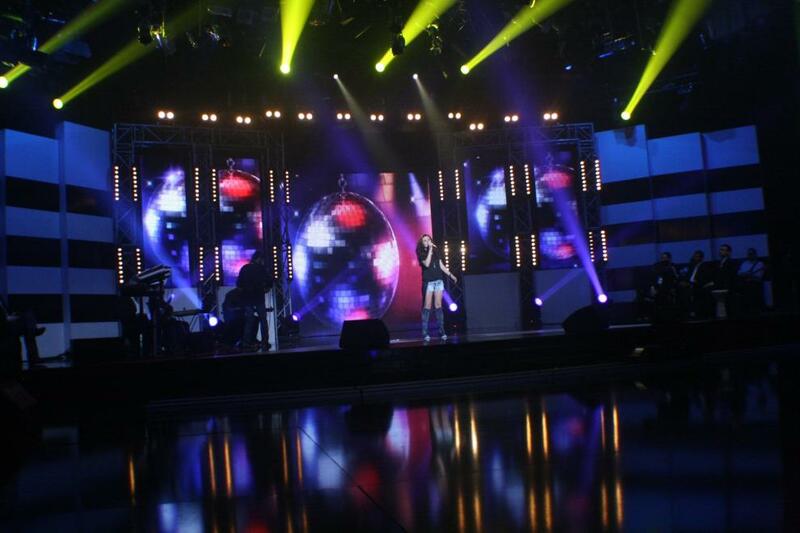 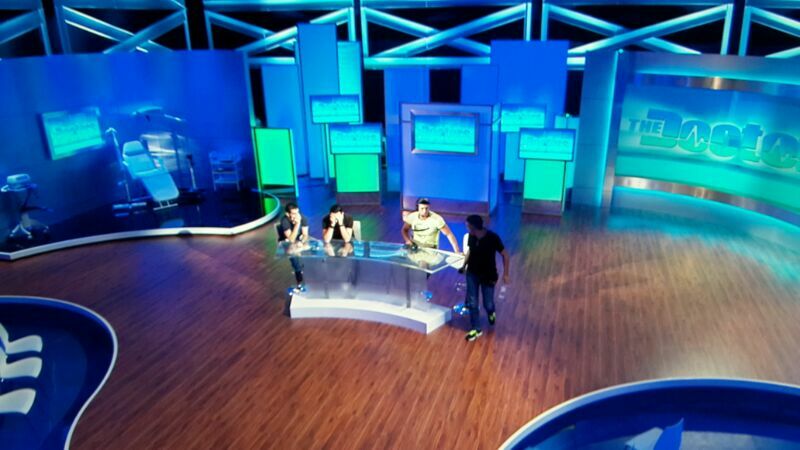 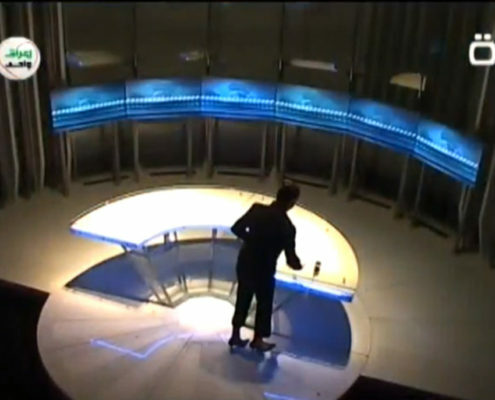 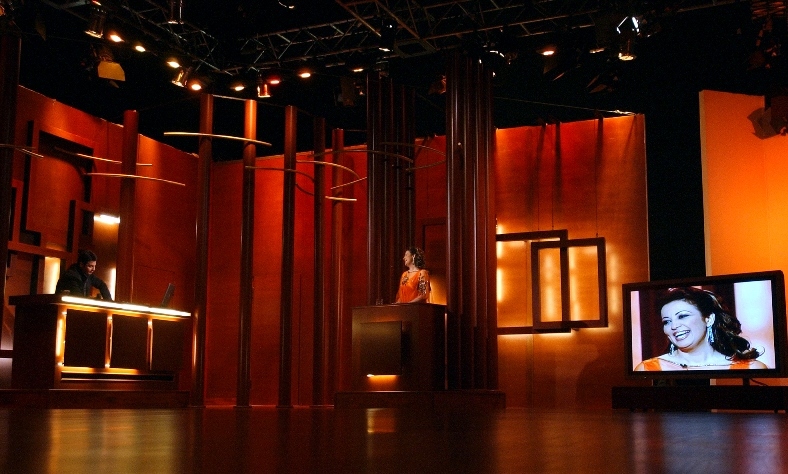 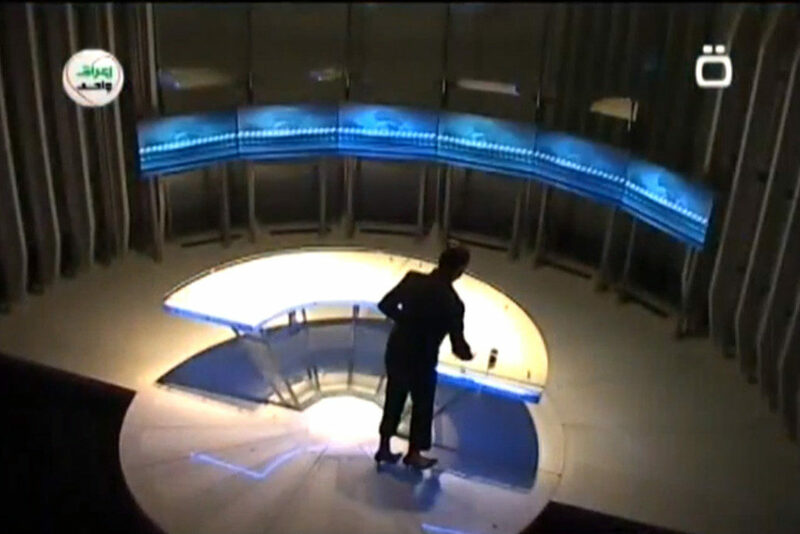 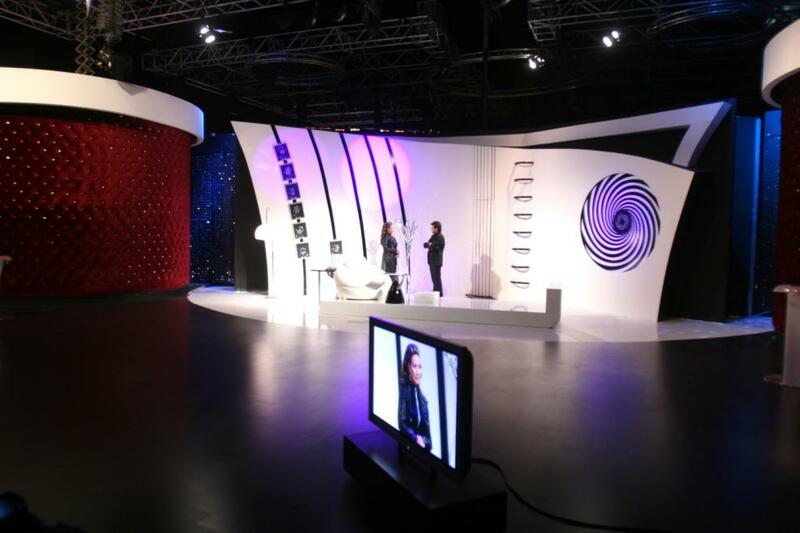 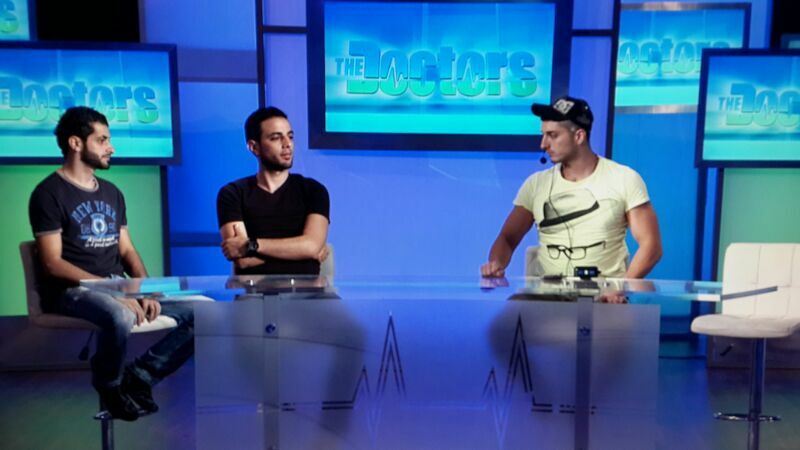 VIPRO’s approach to Studio Set Design is second to none. 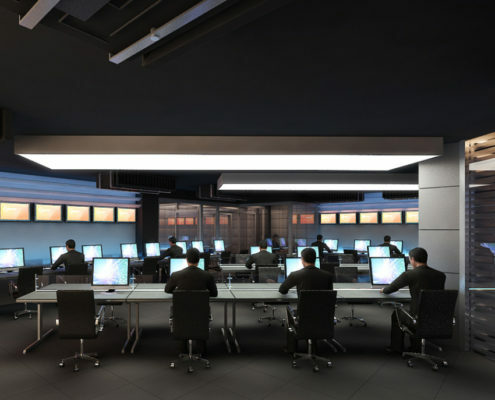 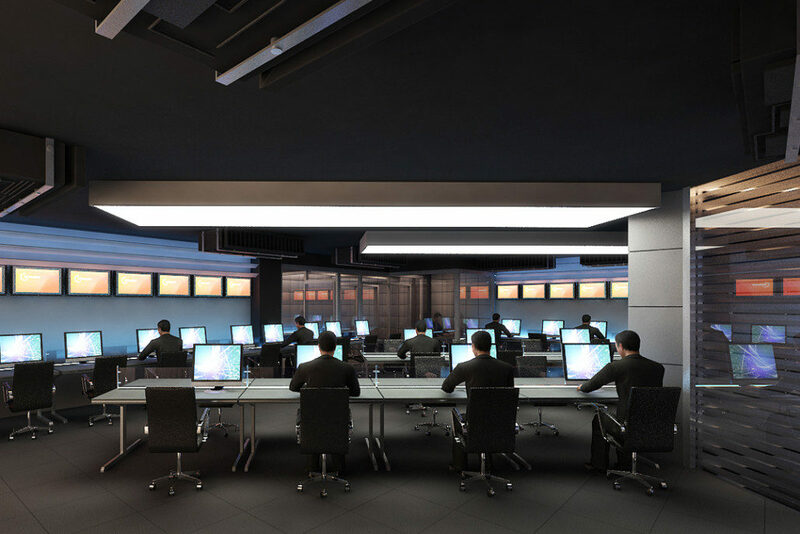 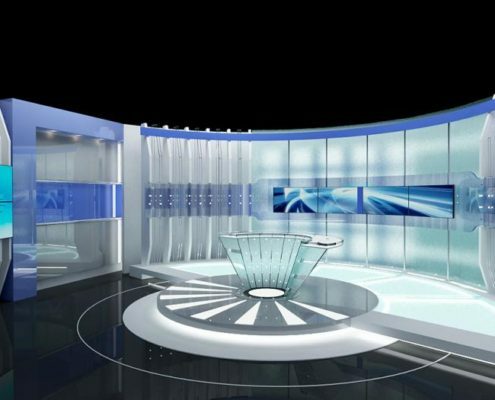 From analyzing project requirements, constraints and objectives to design, development, construction and installation, you can trust VIPRO’s experience and attention to detail to provide a lasting impression on your audience for years to come! 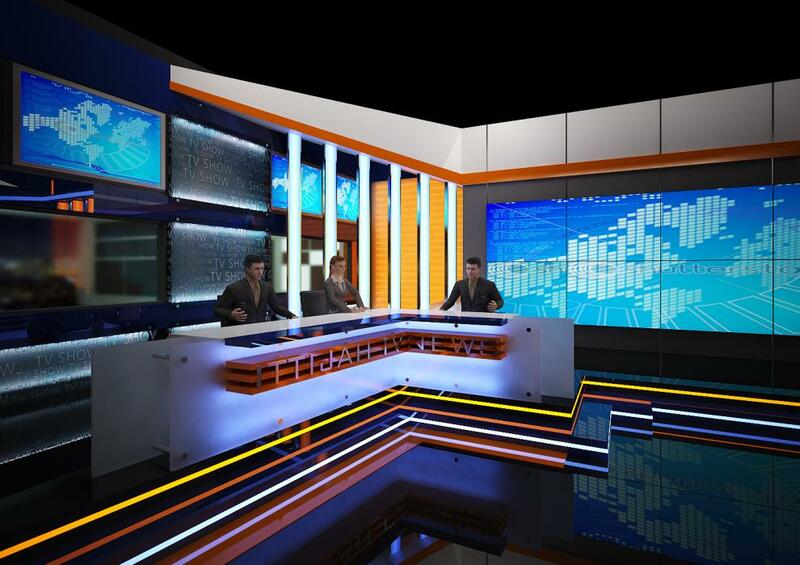 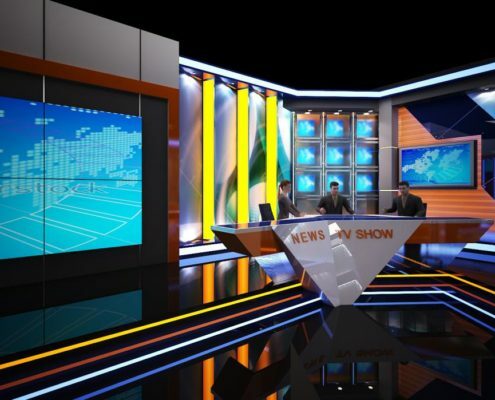 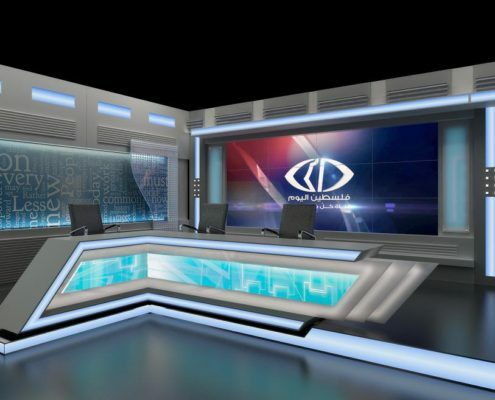 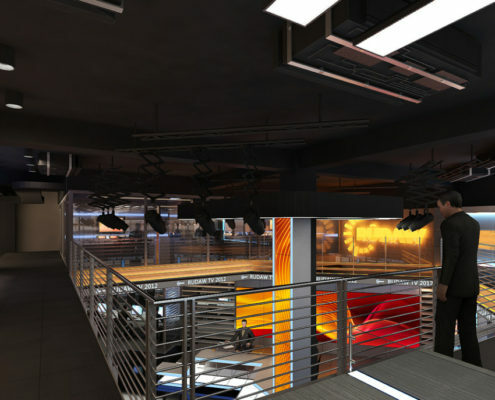 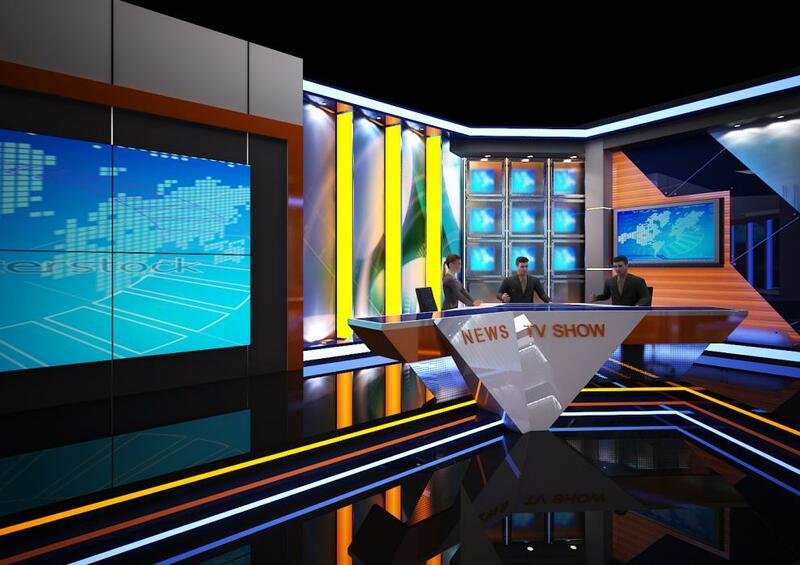 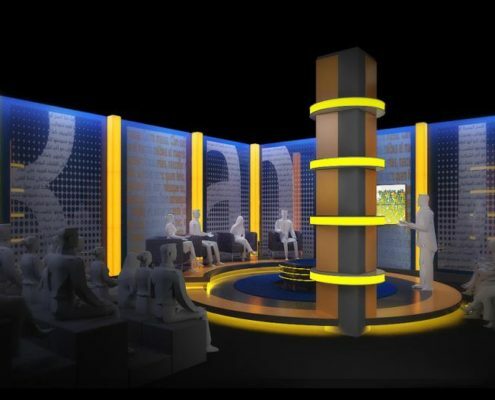 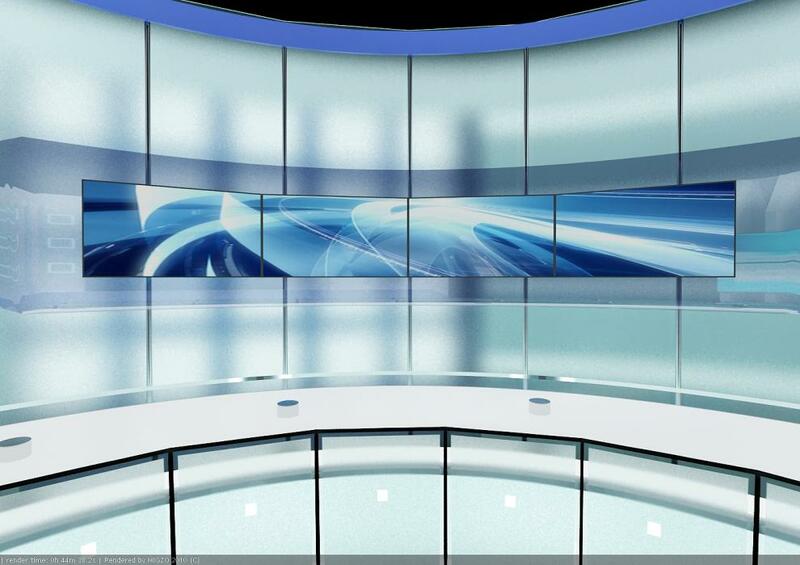 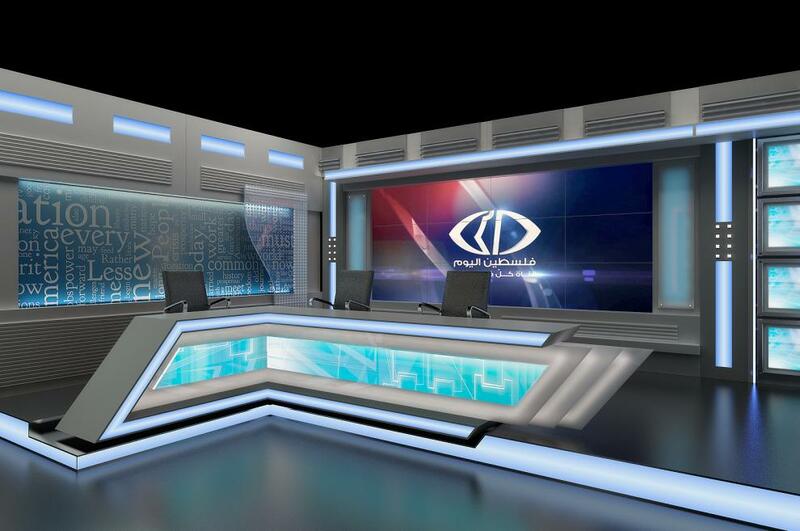 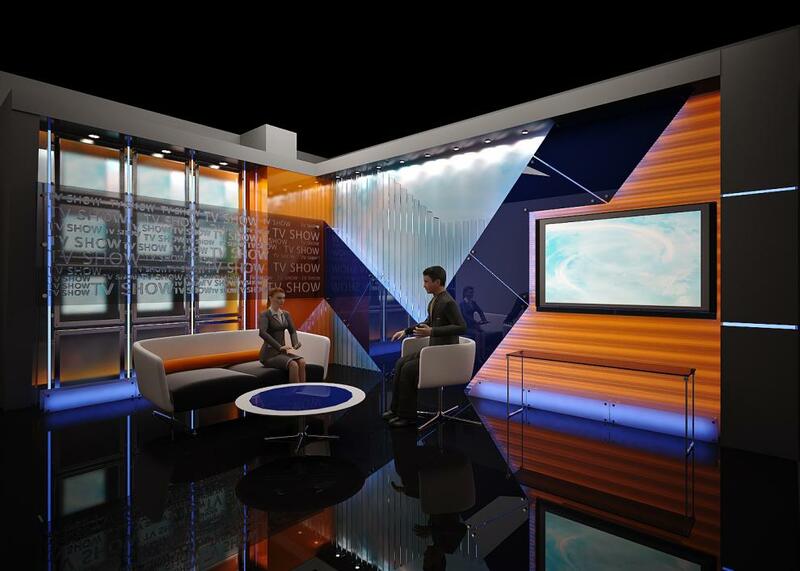 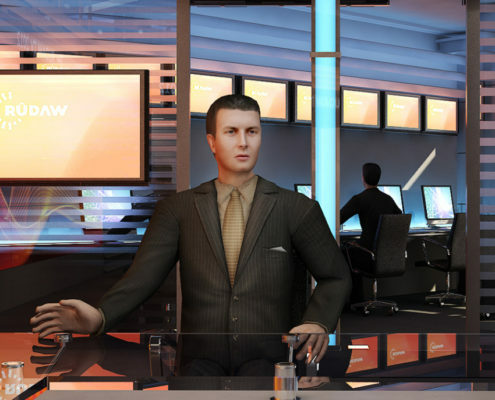 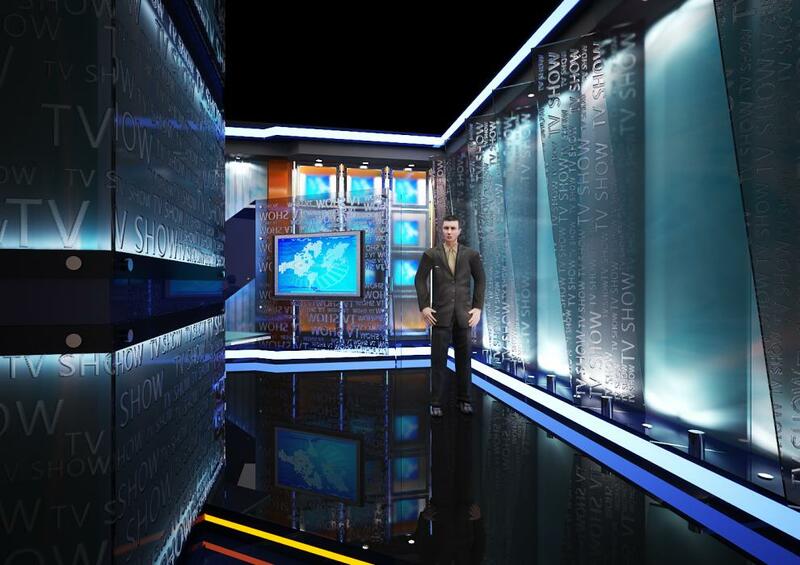 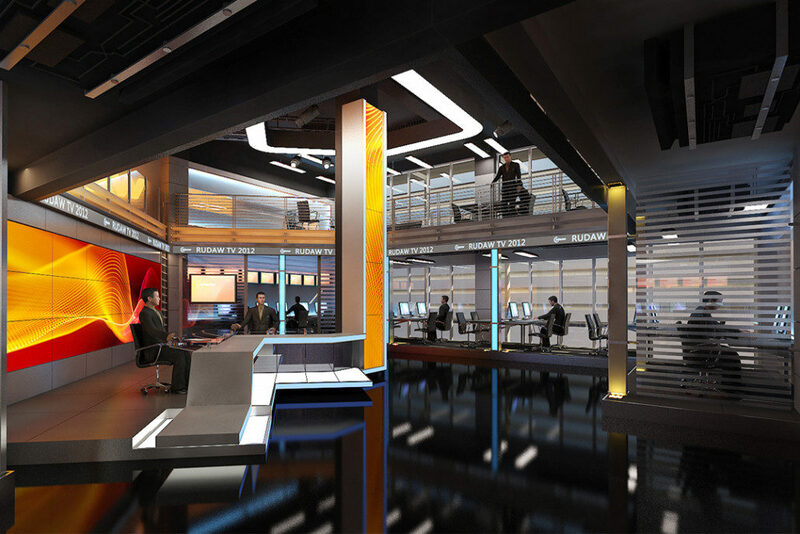 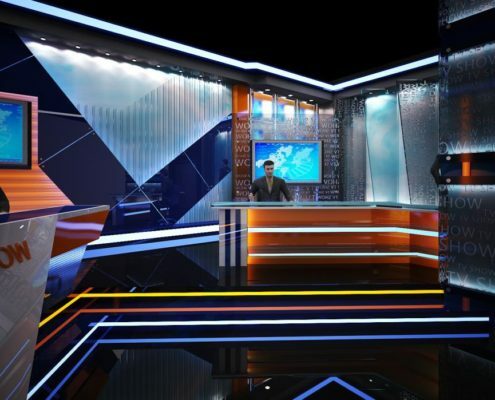 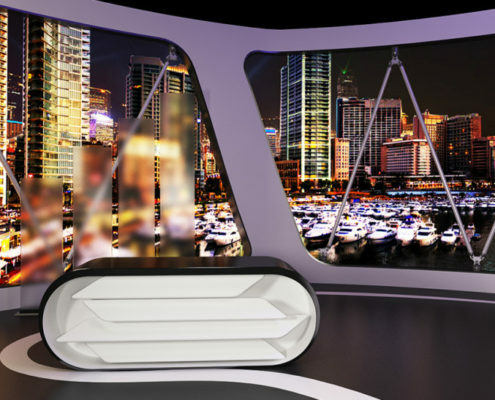 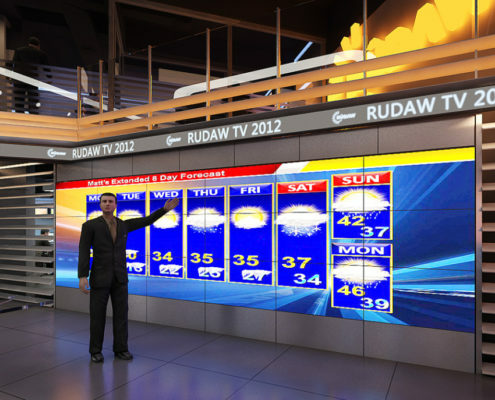 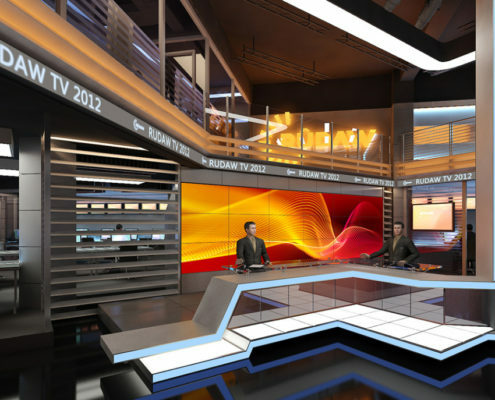 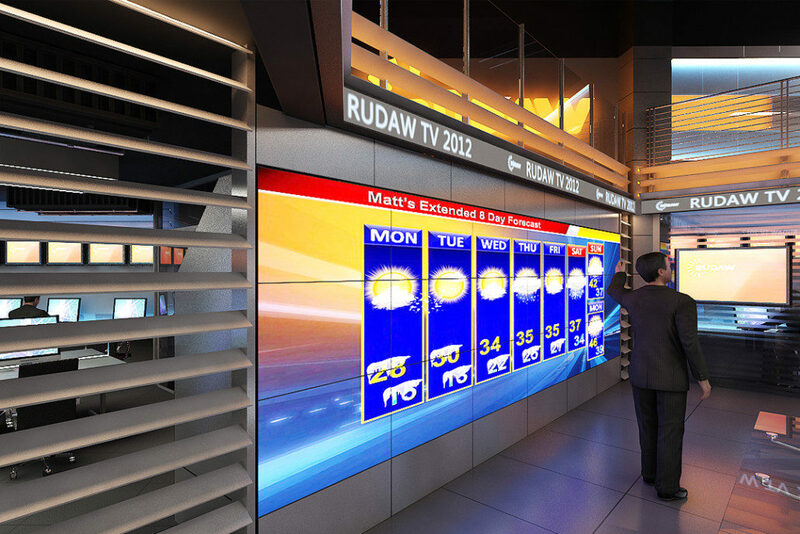 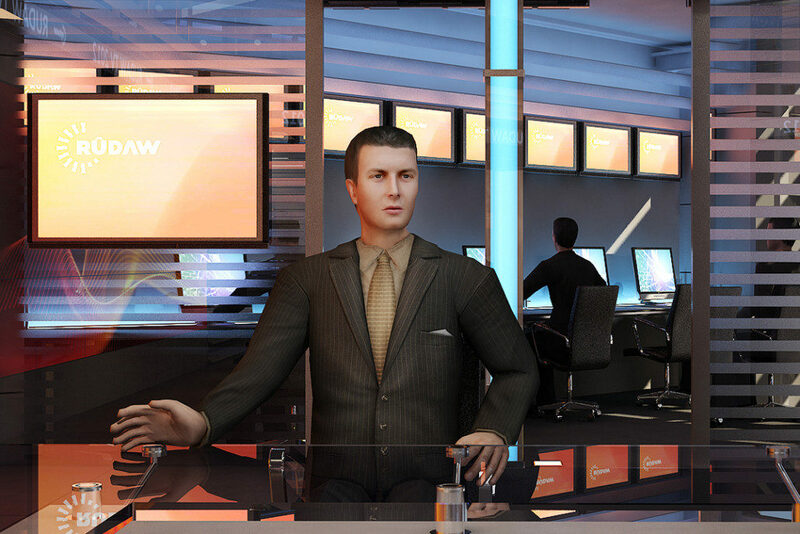 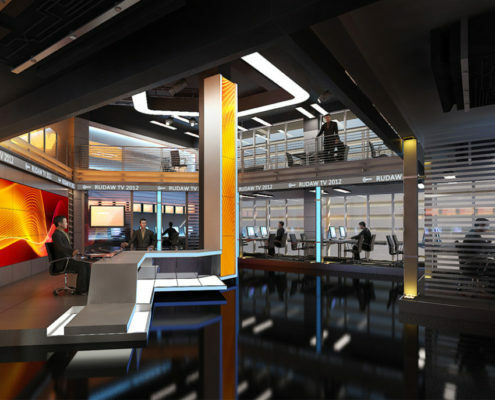 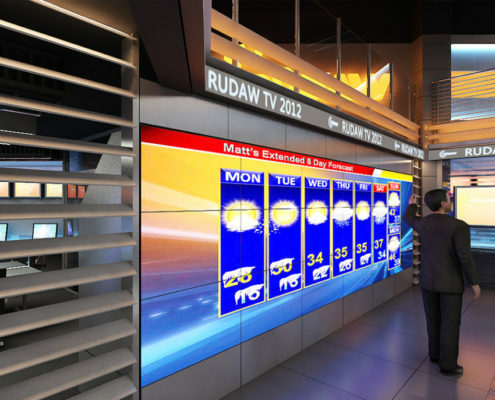 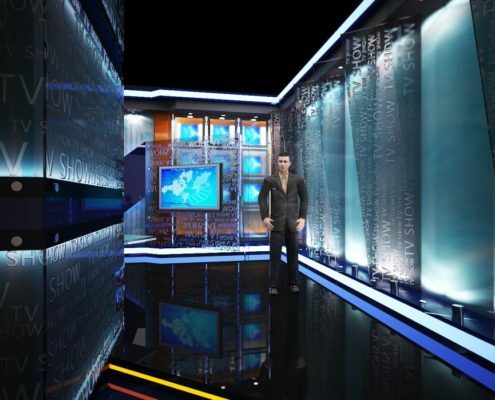 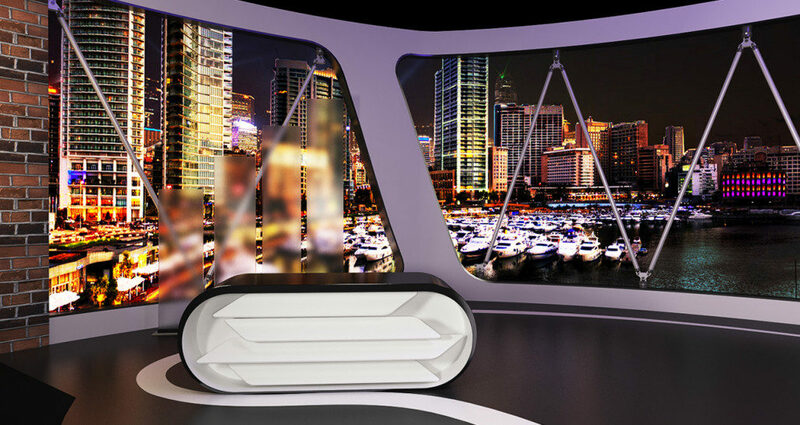 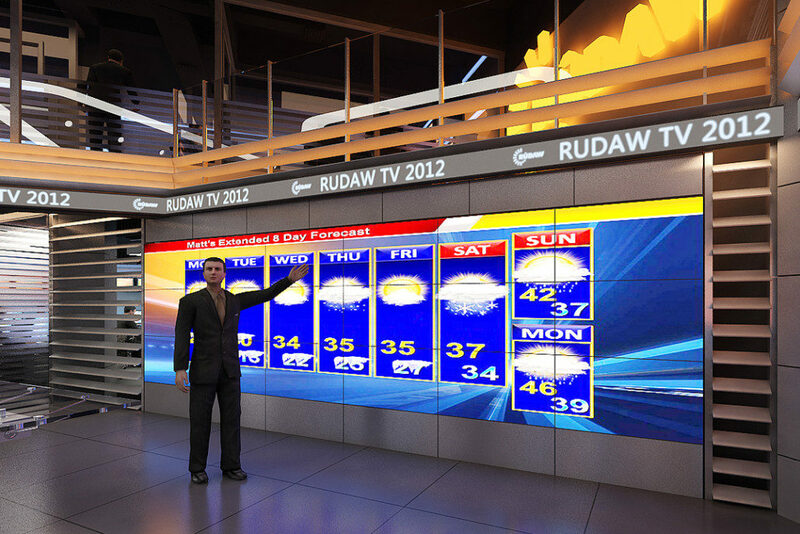 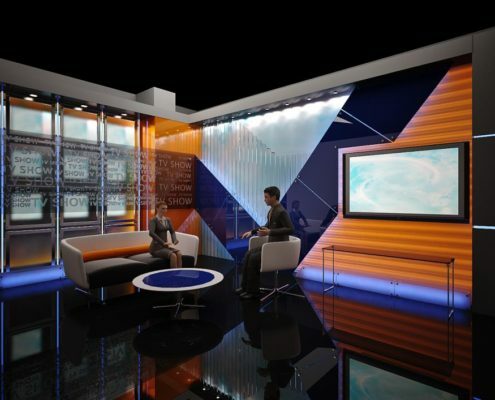 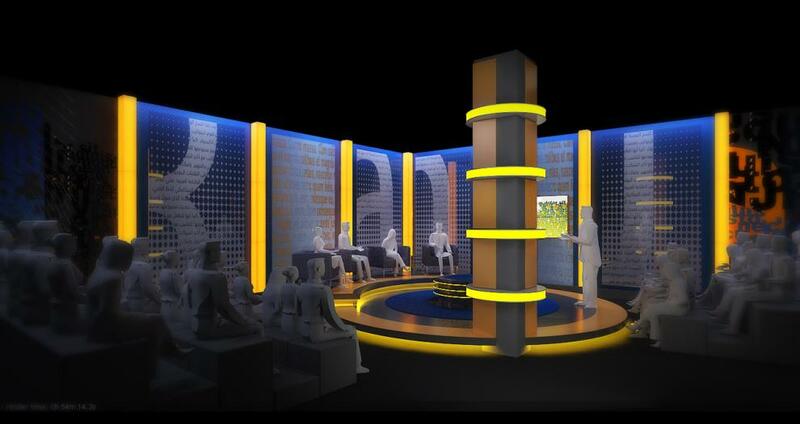 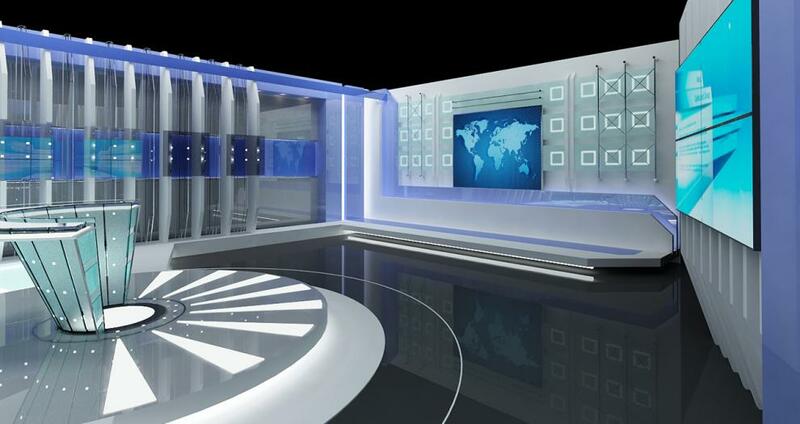 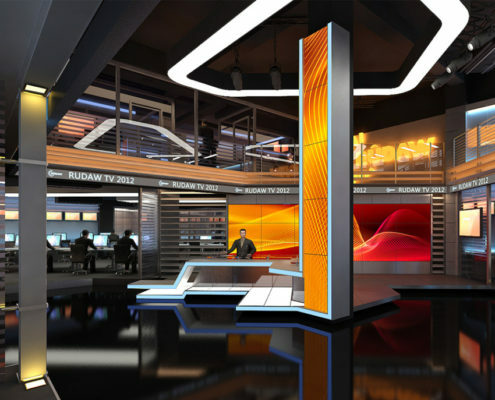 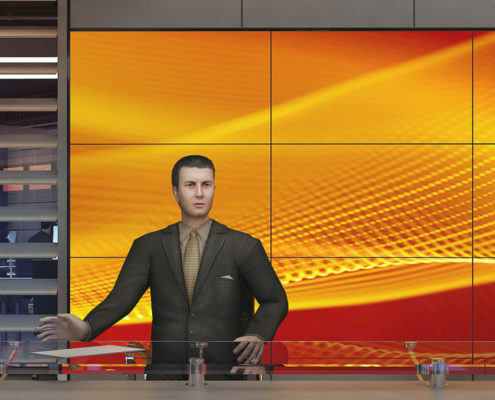 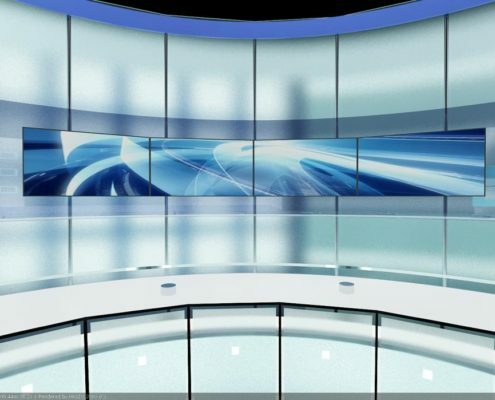 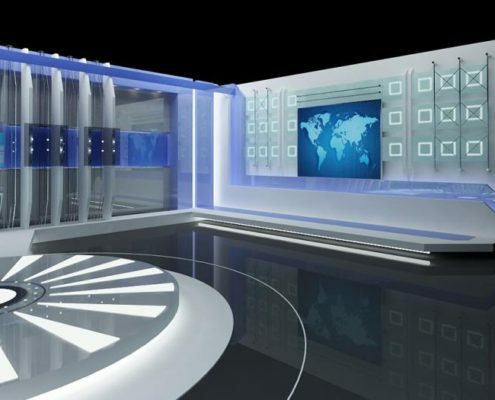 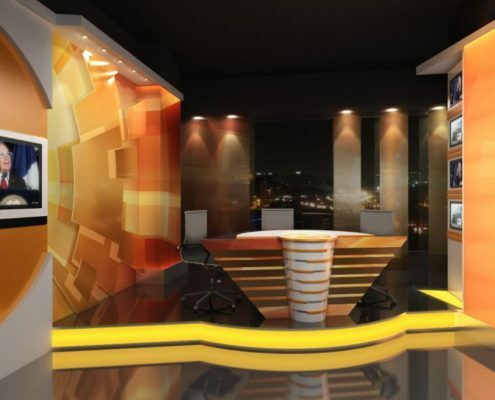 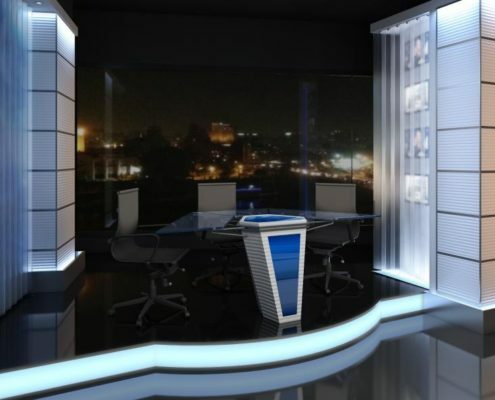 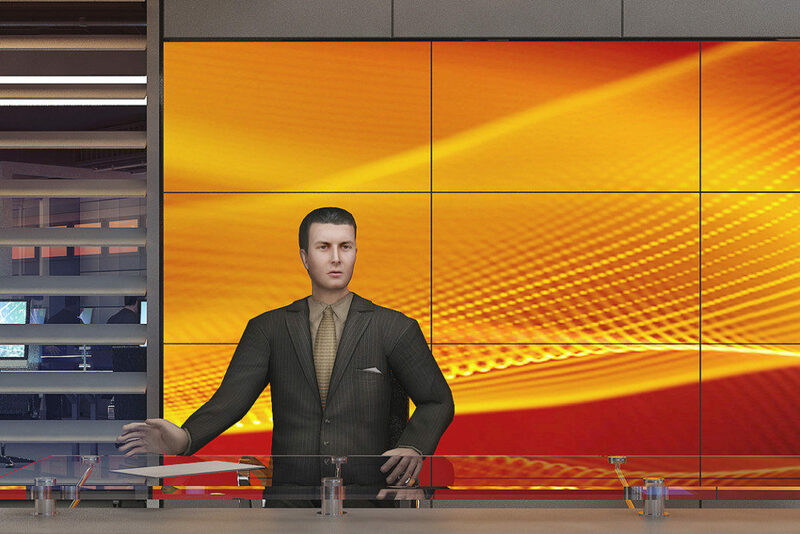 VI.PRO provides complete scenic design services for news, weather, sports, talk show and entertainment set, all backed by industry-leading customer service from our team of experts. 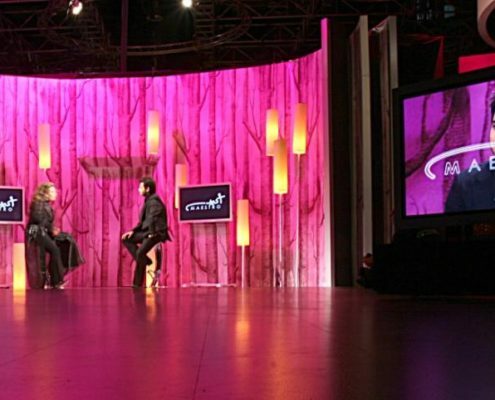 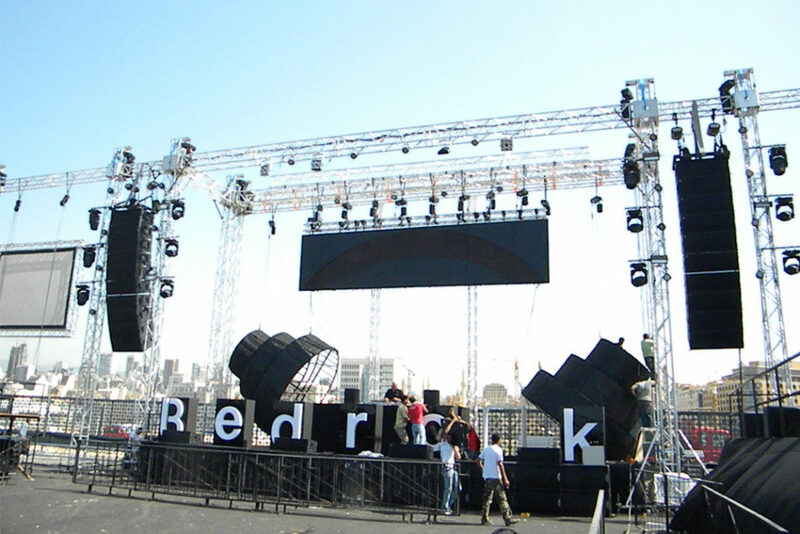 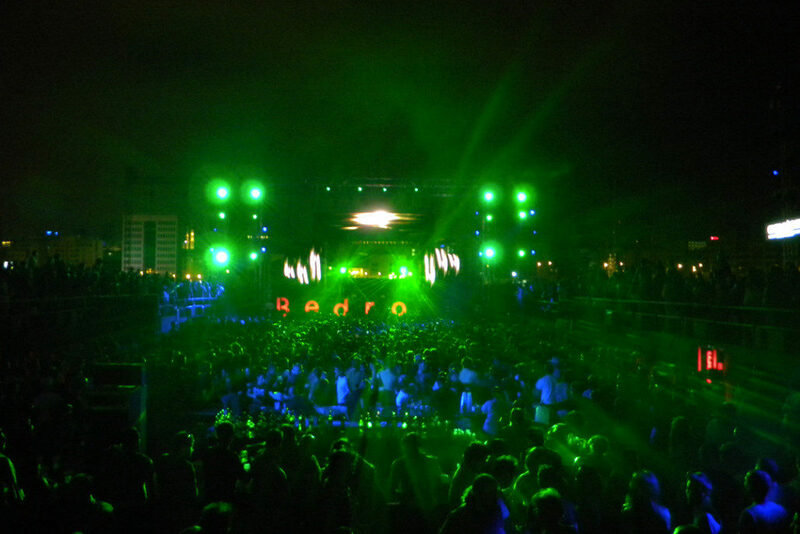 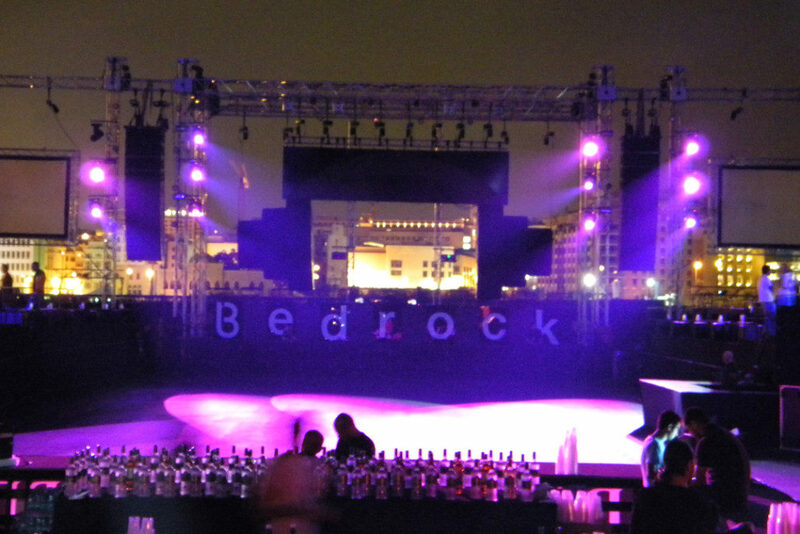 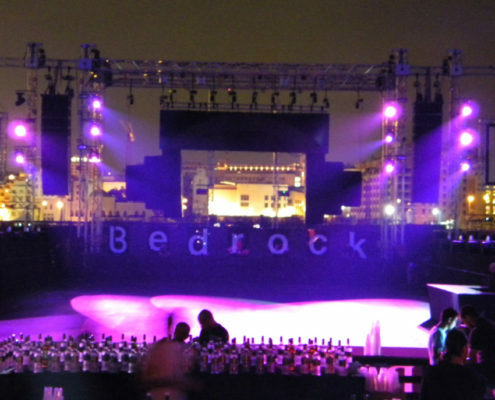 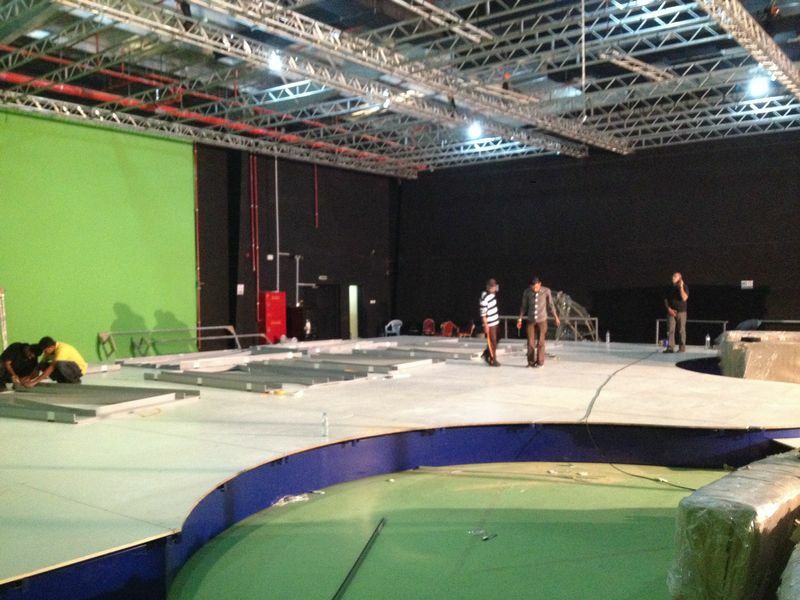 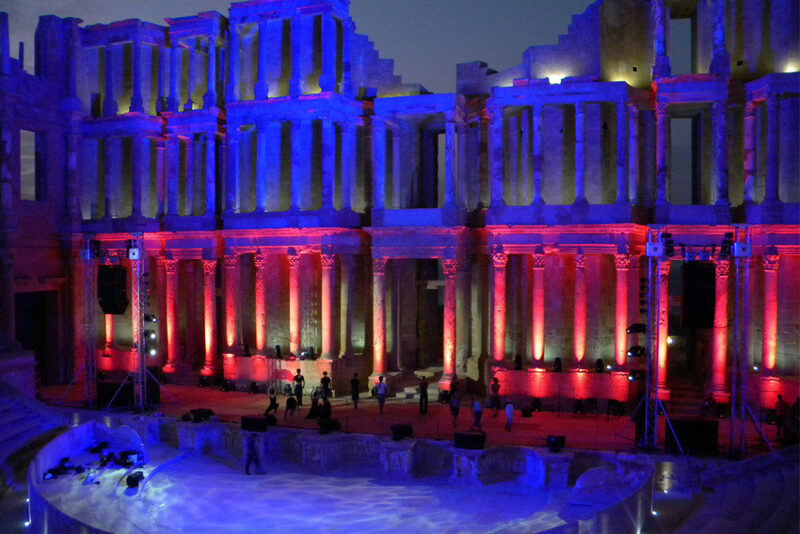 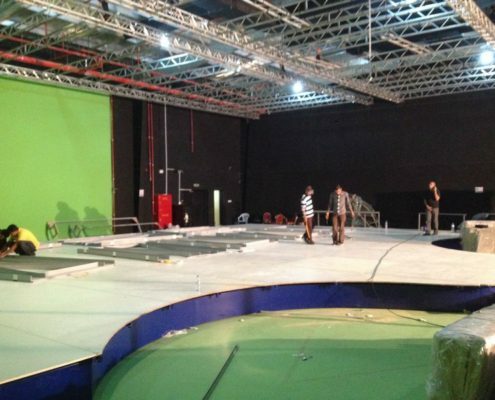 We custom build sets for TV, film, live events and exhibitions. 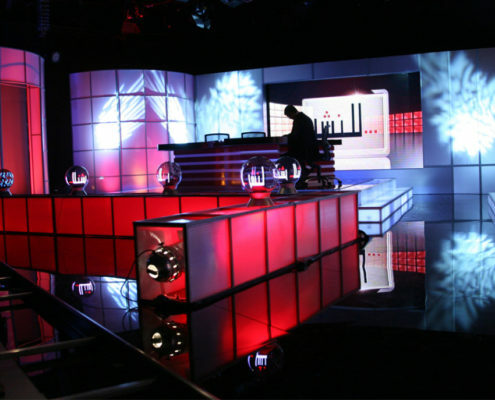 Our commitment to excellence in our work is shown in the high standard and quality finishes we produce. 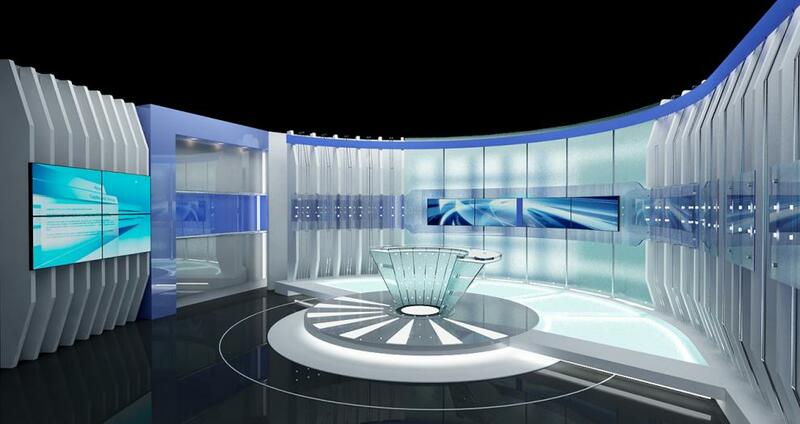 We work with a wide range of materials using the latest technologies. 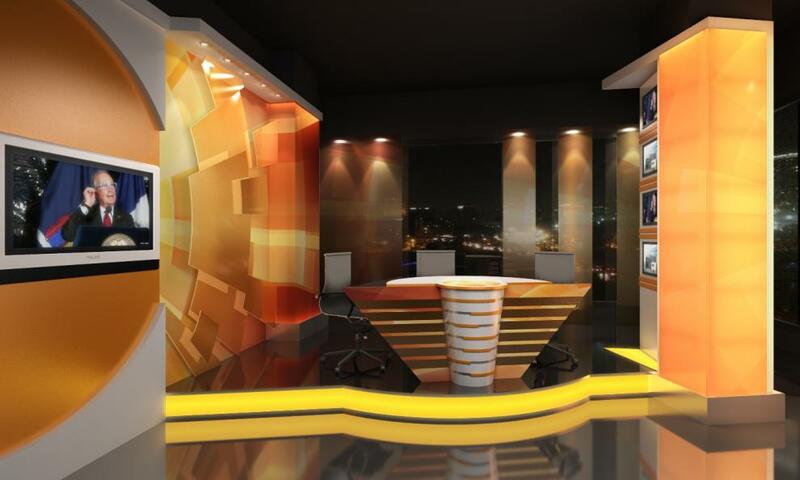 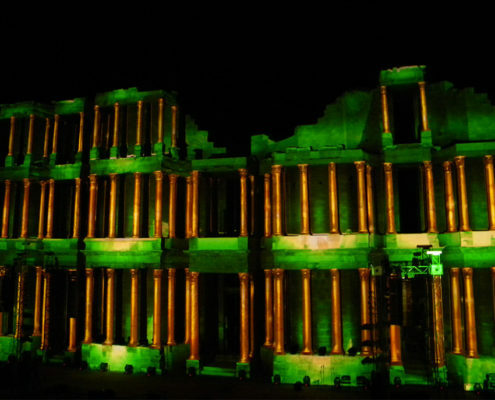 All construction is performed in our workshop by skilled and experienced crew including carpenters, set decorators, electricians, lighting technicians and graphics production. 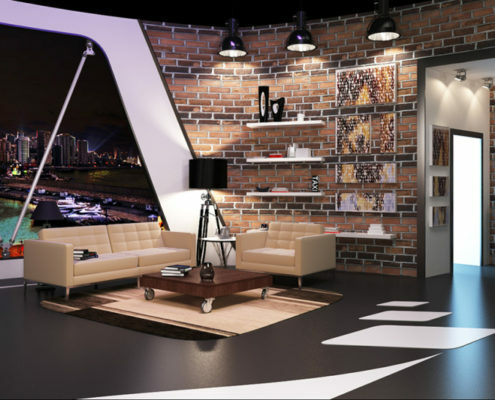 The VIPRO Construction Team is the finest in the industry. 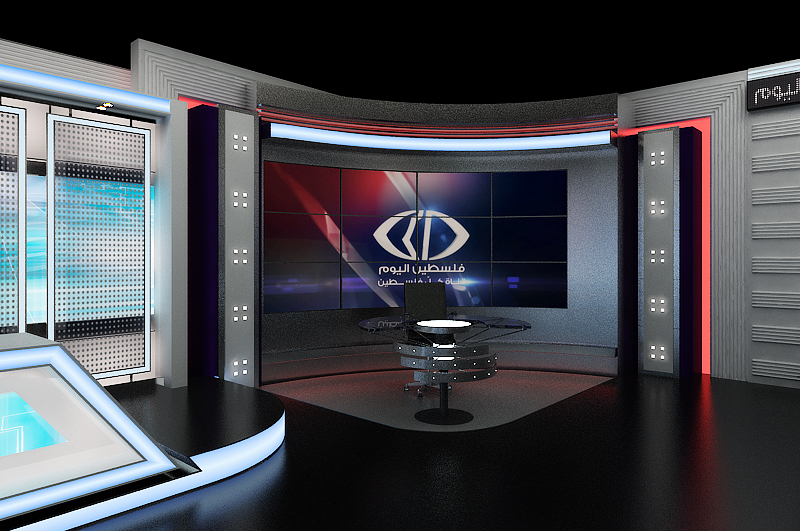 No other company can match our craftsmanship and attention to detail. 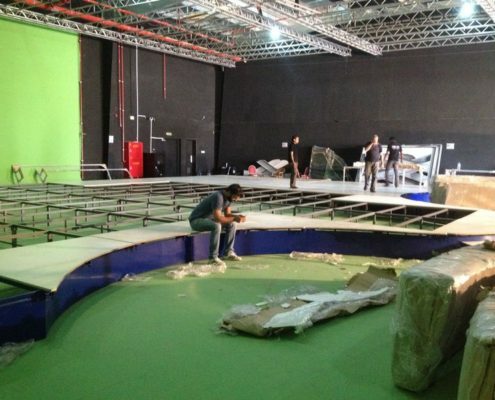 We pre-assemble and fit every piece in our shops before we ship it out. 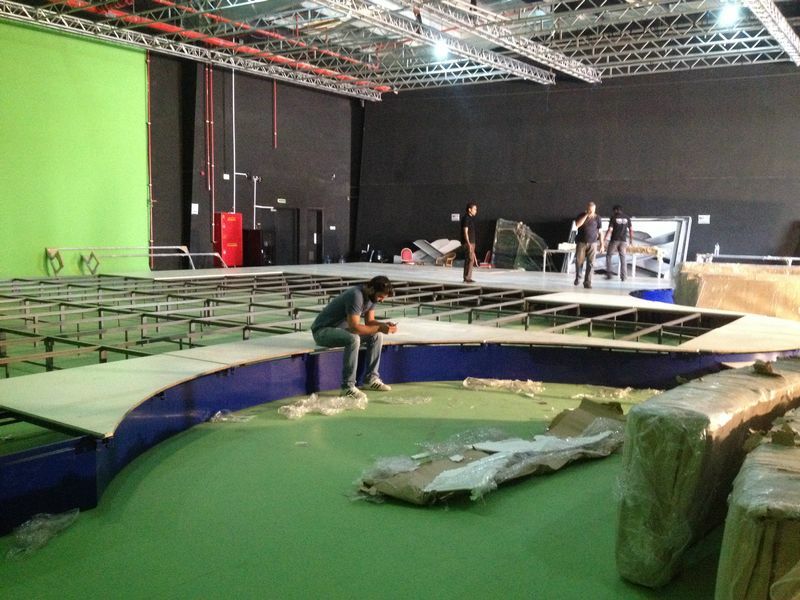 Our on-site installation technicians are perfectionists. 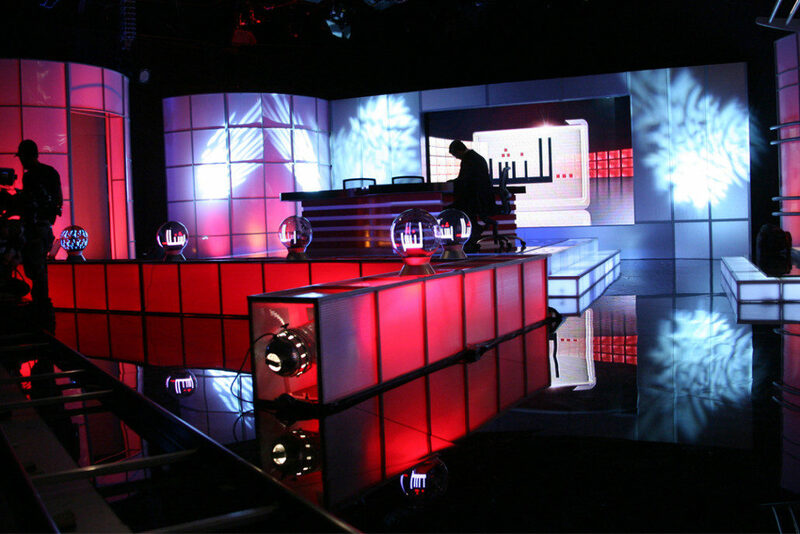 Installation of our top quality set is critical to delivering the final product that is unmatched in the industry. 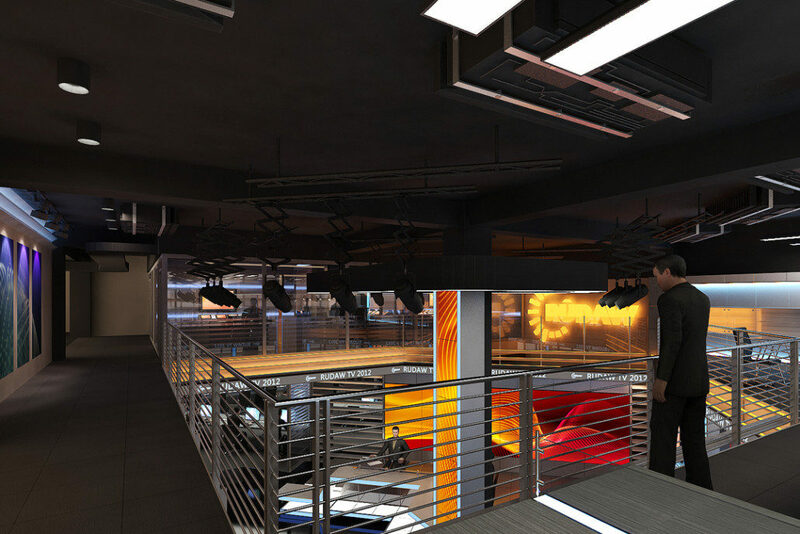 Out attention to detail and dedication is amazing and worry-free. 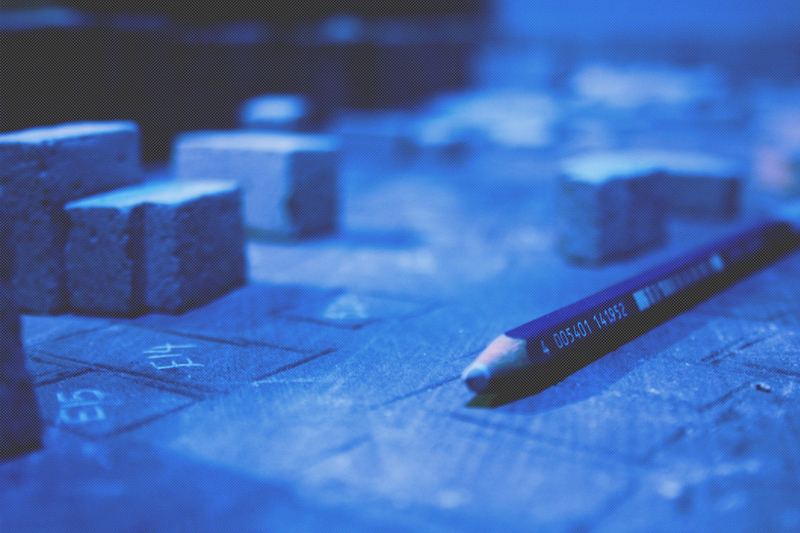 Our creative team is as diverse as it is experienced. 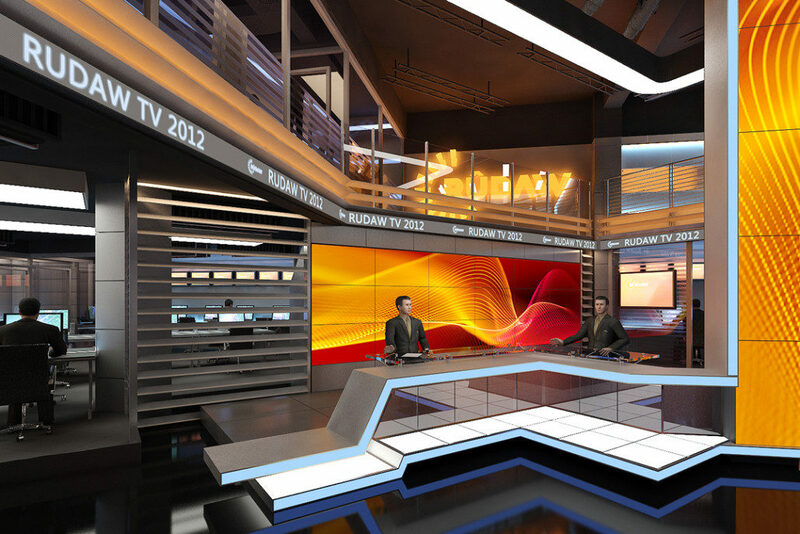 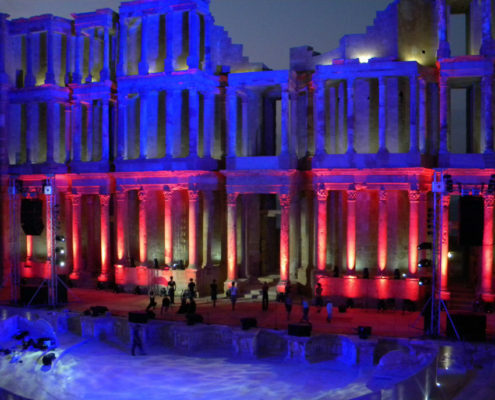 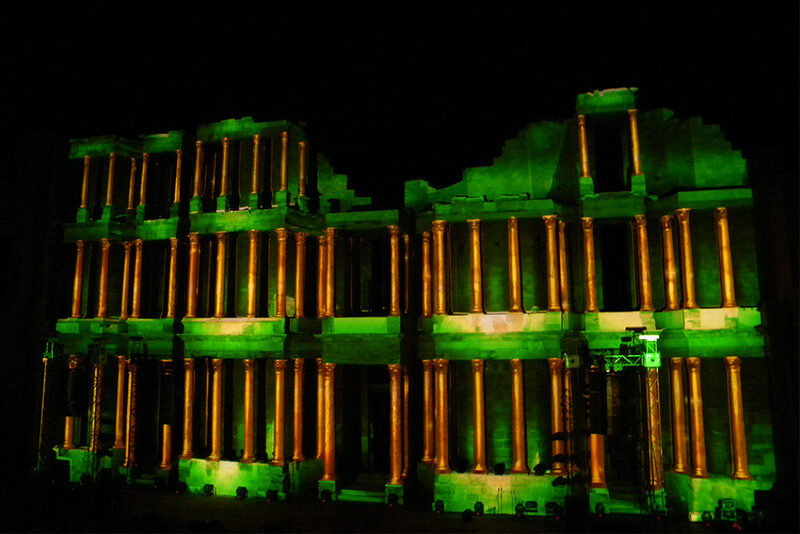 Our talent includes graduates in lighting design, architecture, fine art, product design, engineering and theatre – specialists in their fields and without exception passionate about what they do. 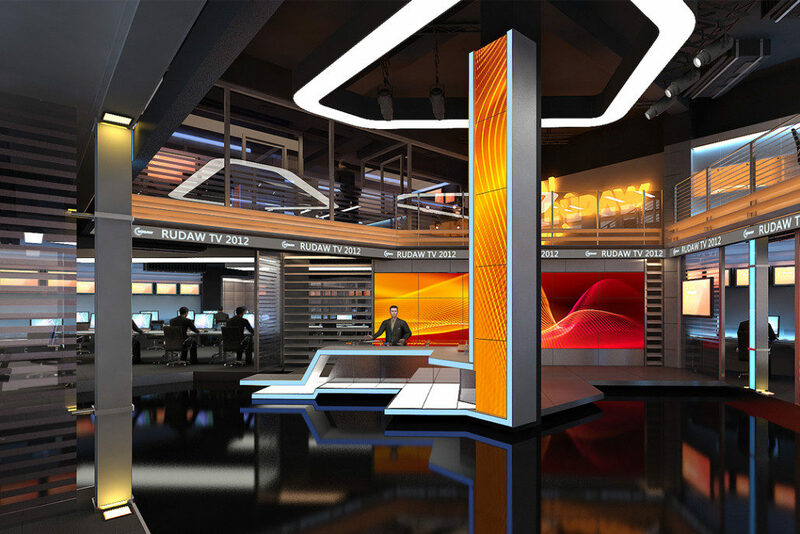 Working in close collaboration with architects, deisgners and clients, we combine practical expertise with state-of-the-art technology and with a uniquely creative approach, we deliver a product that is quite simply unique.